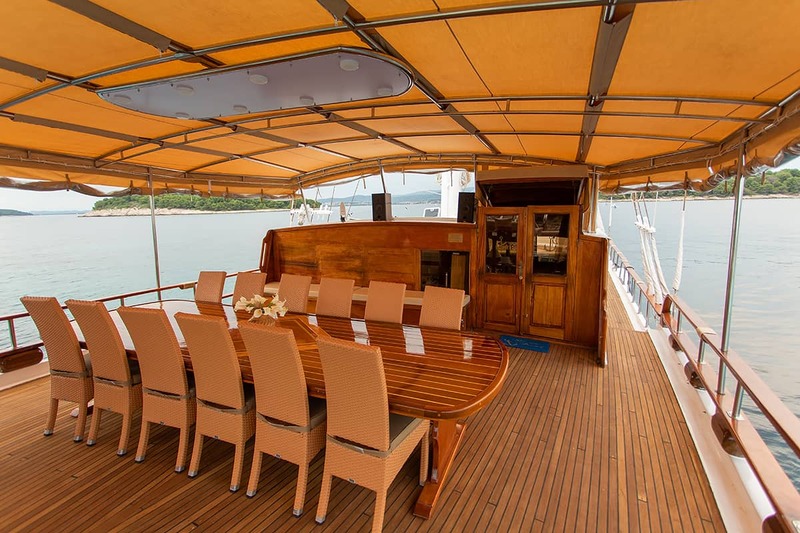 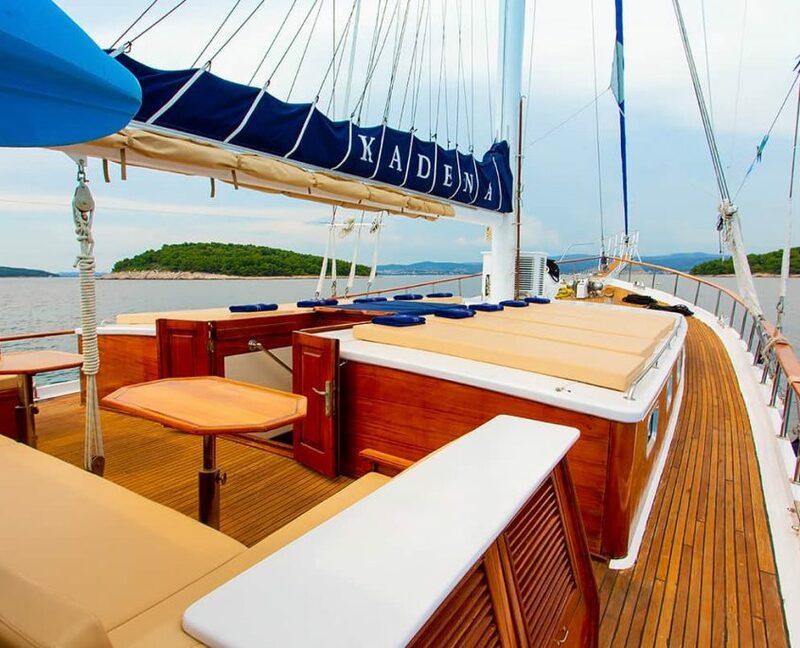 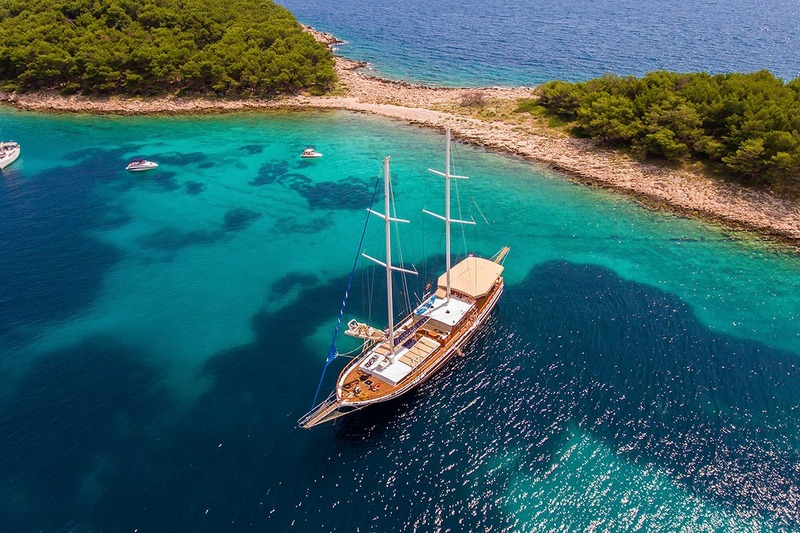 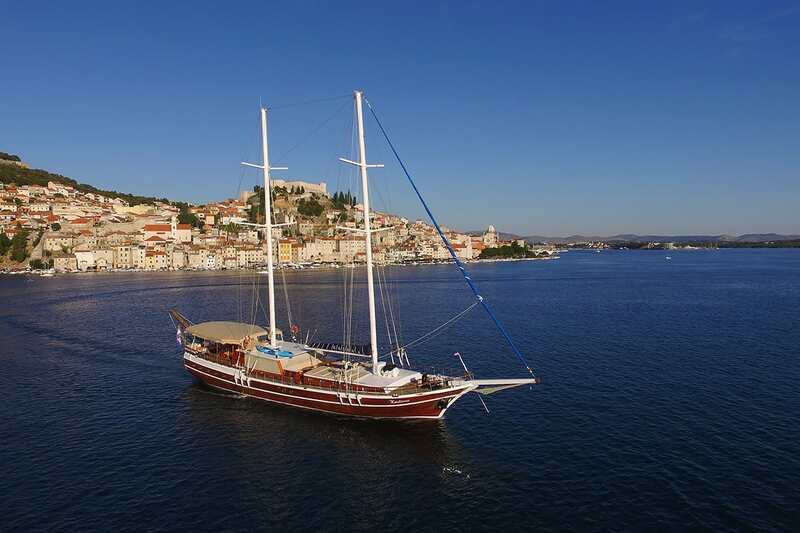 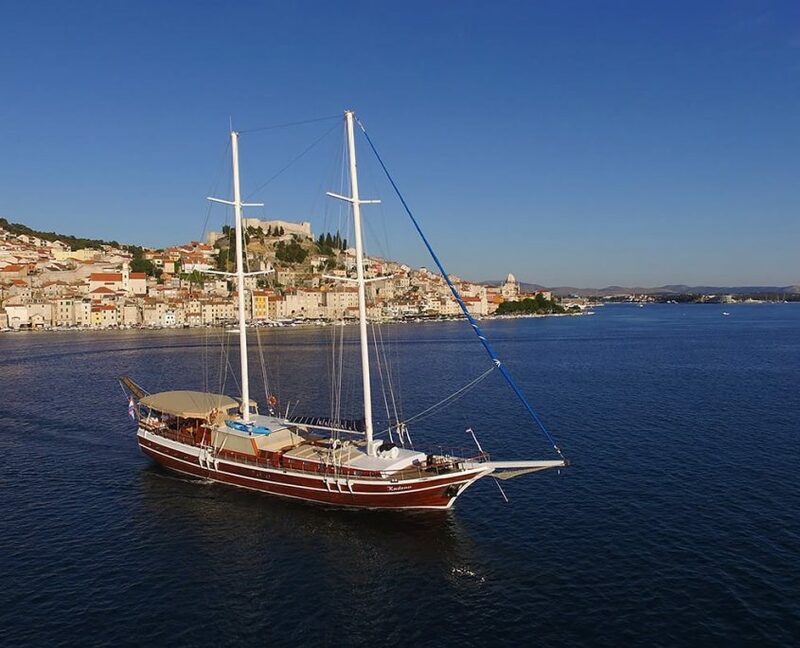 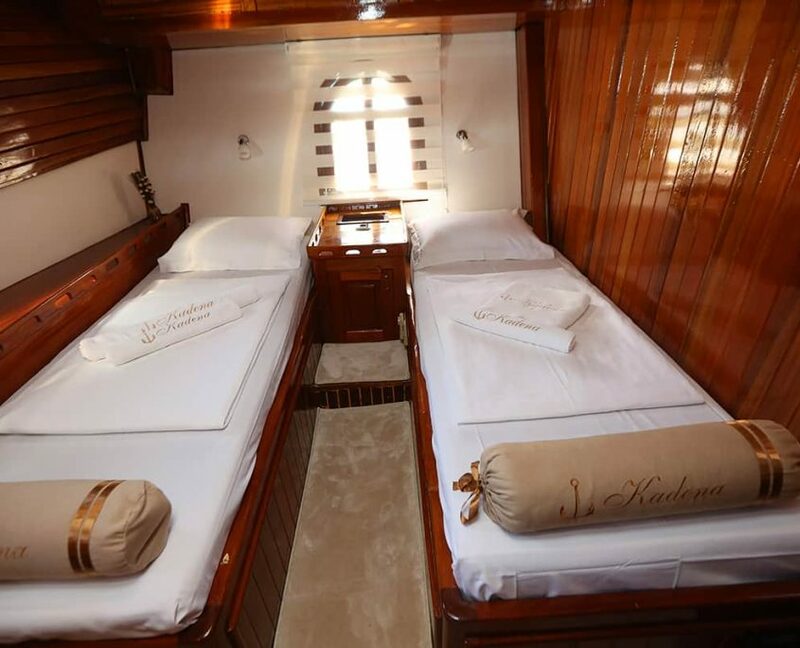 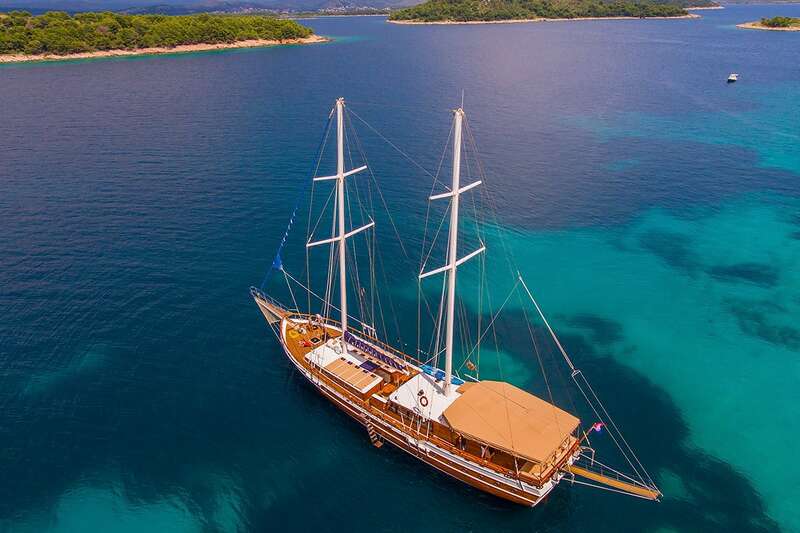 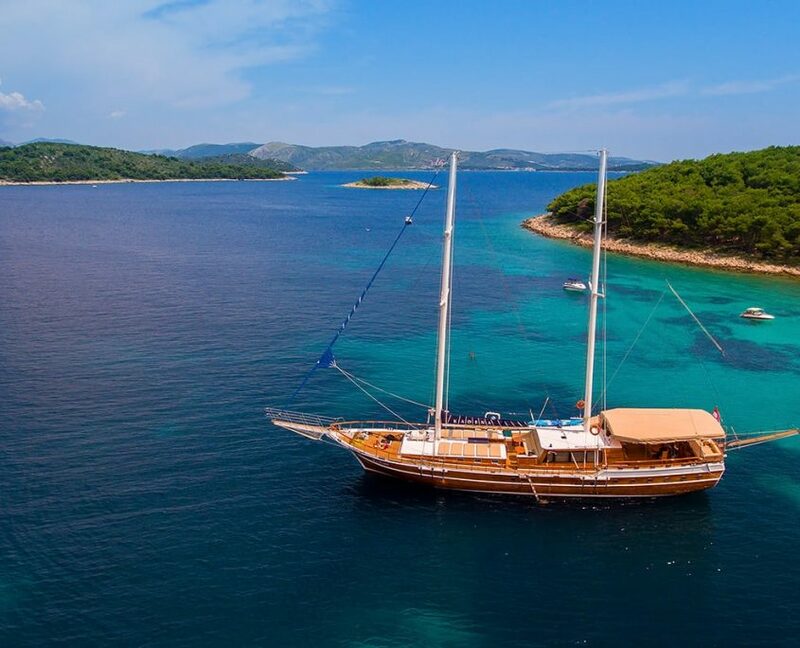 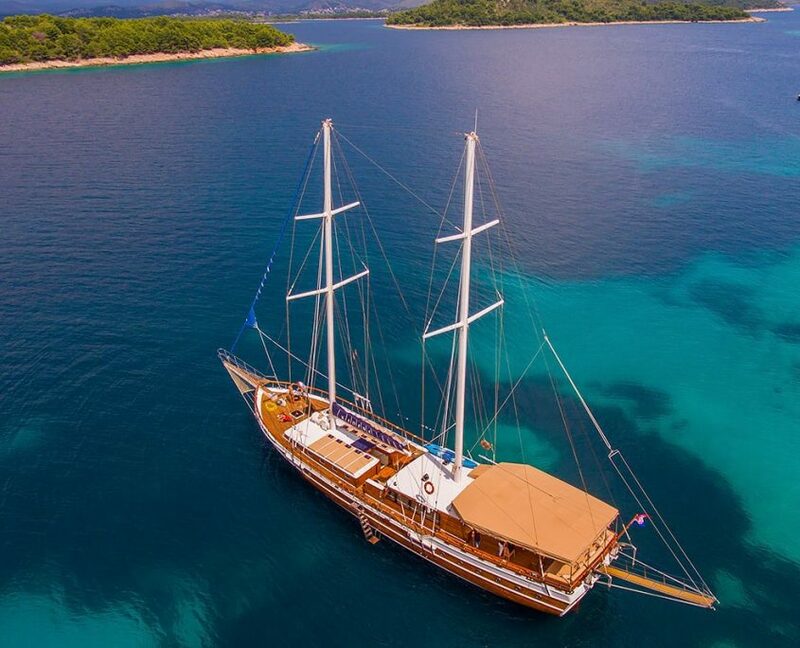 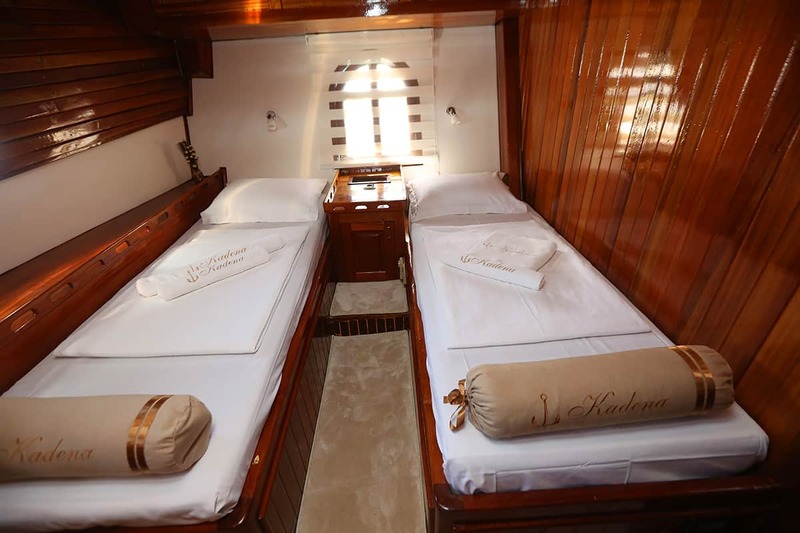 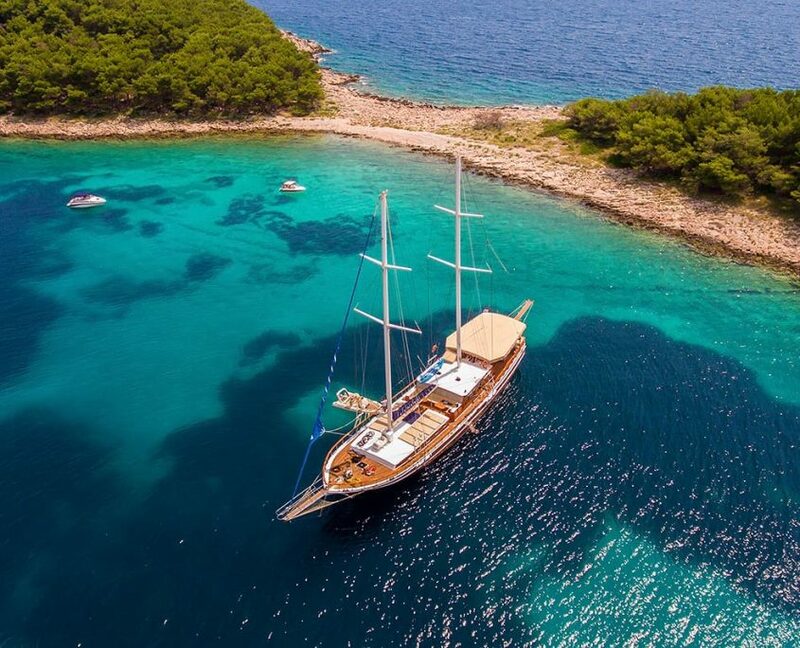 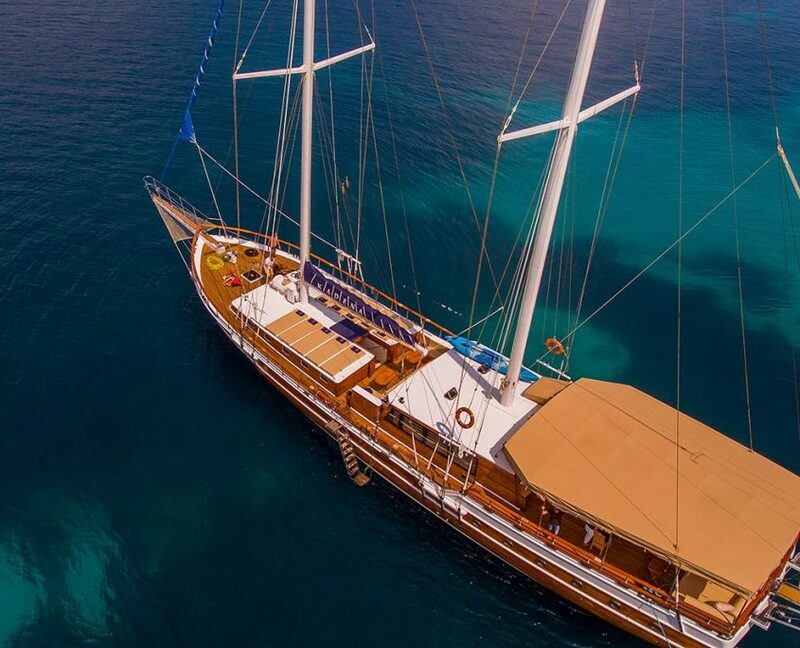 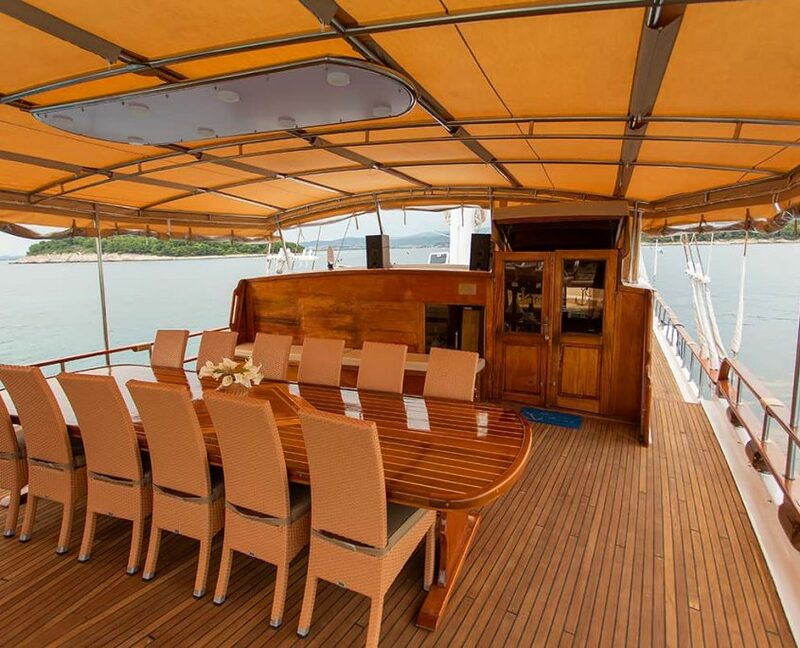 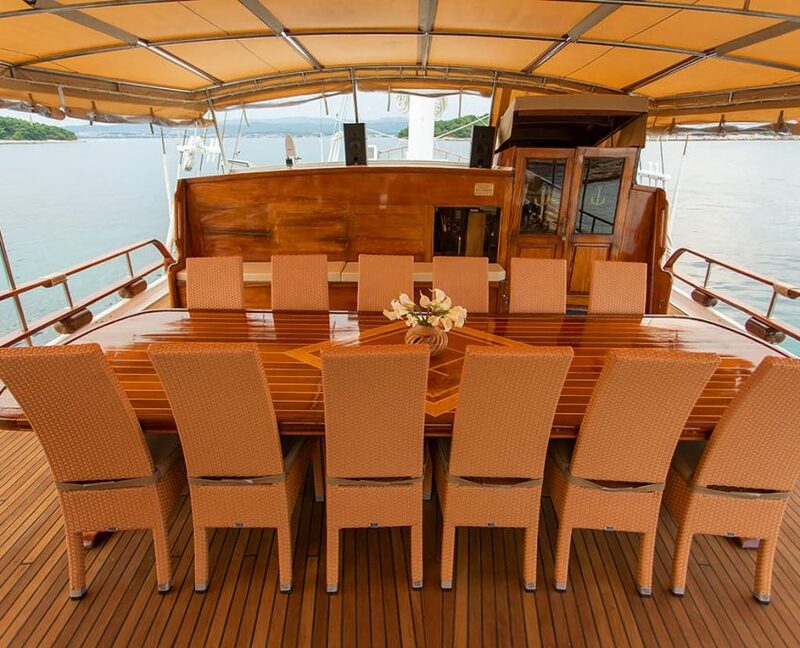 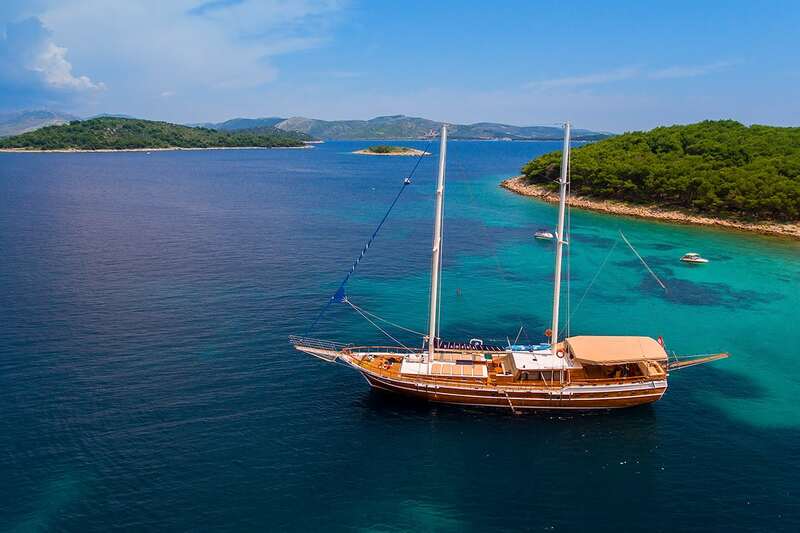 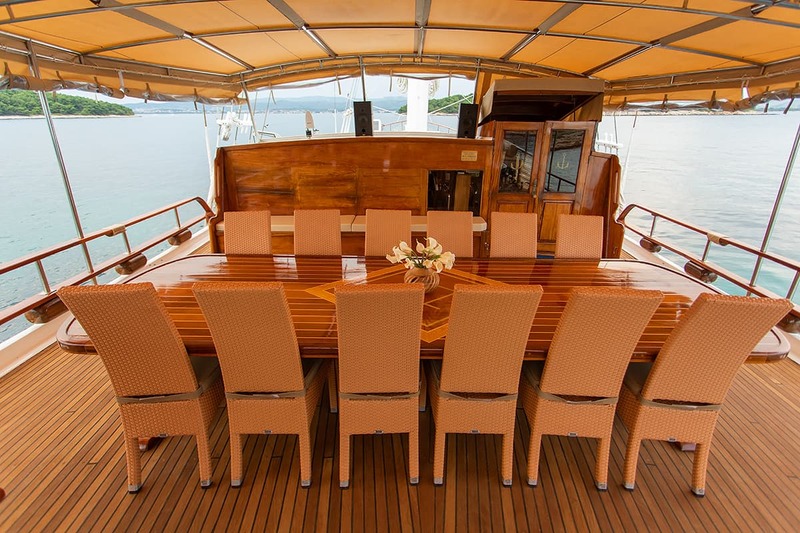 Gulet Kadena is 32-meter luxury gulet yacht. 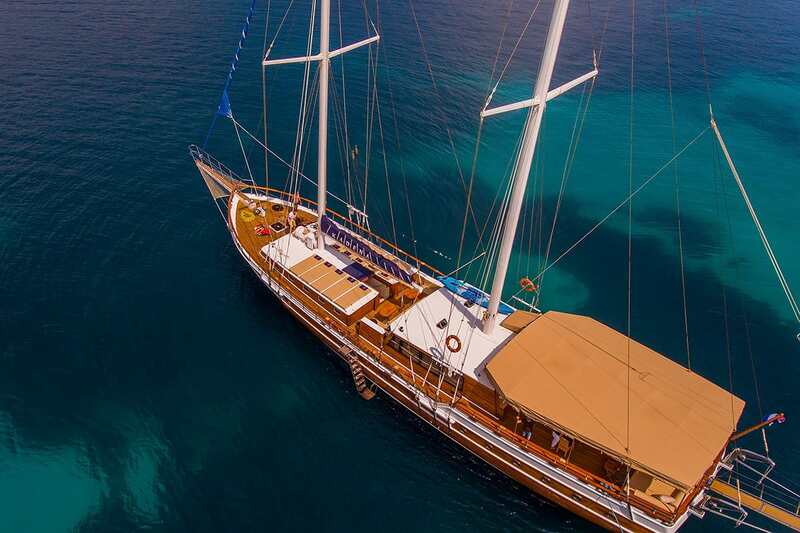 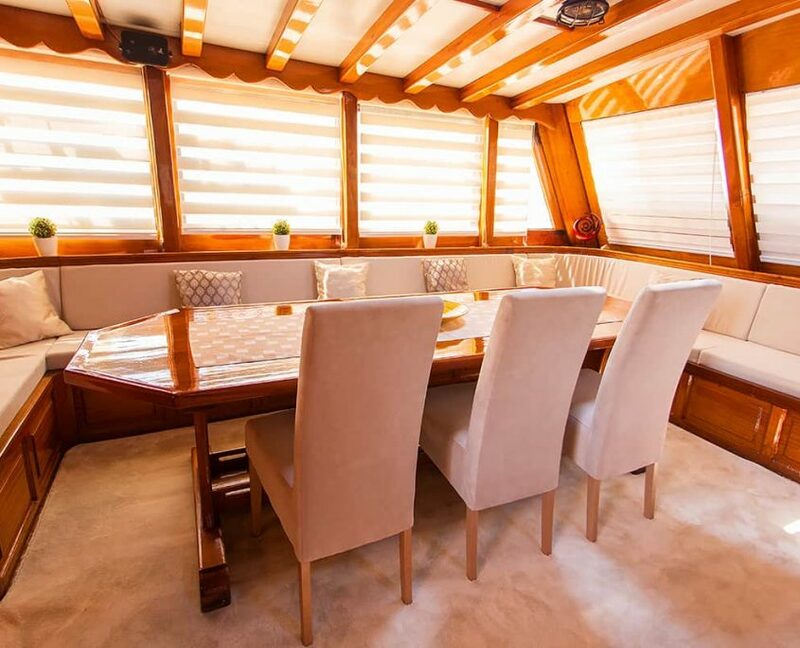 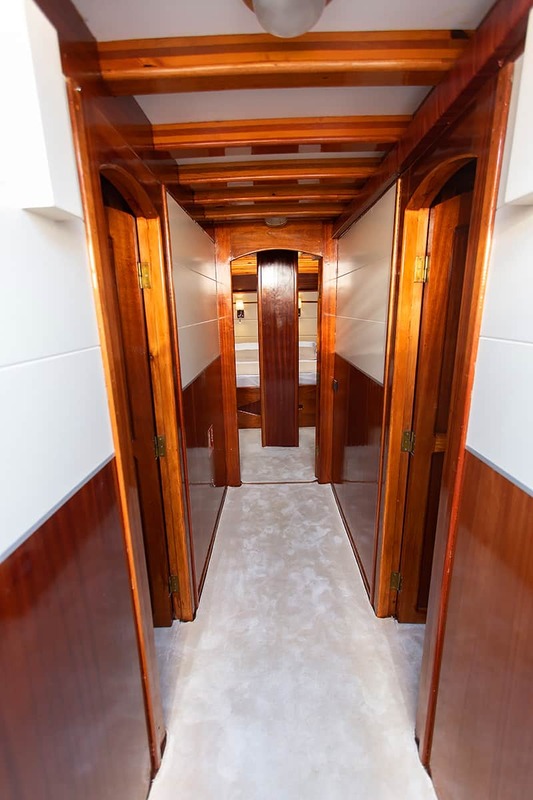 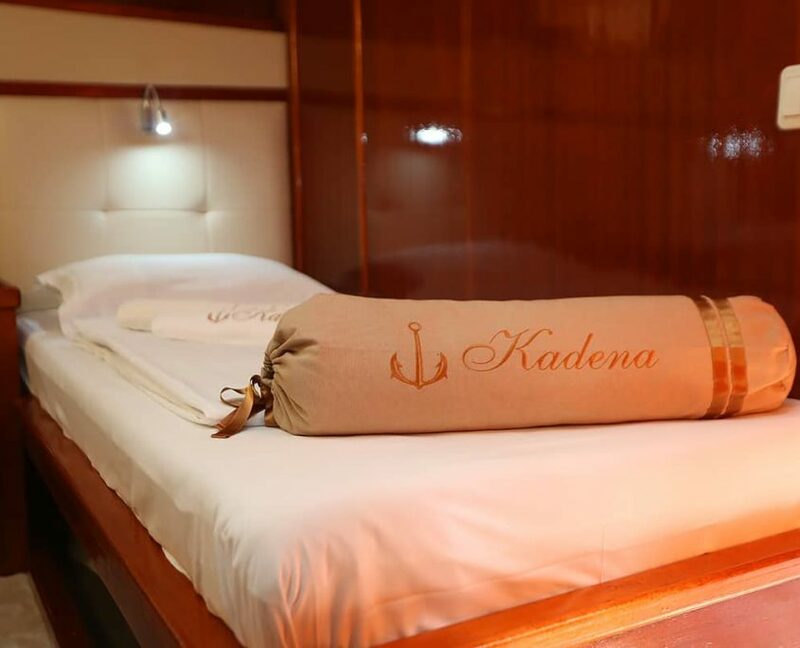 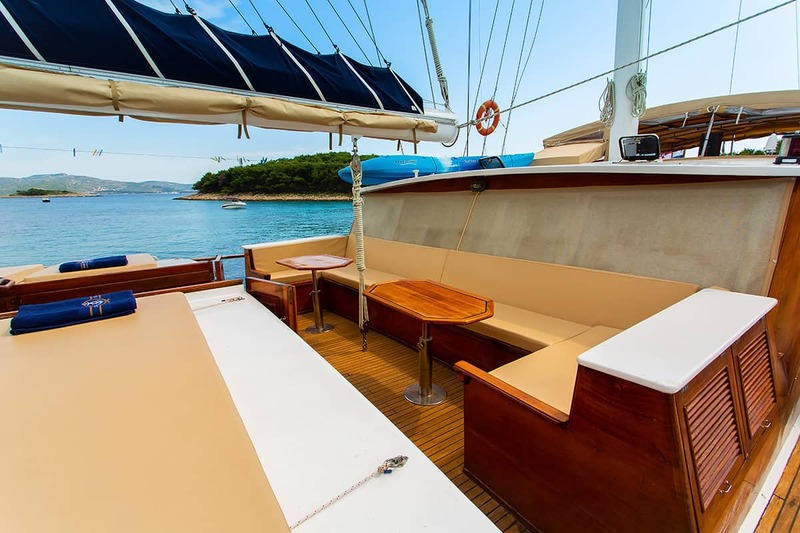 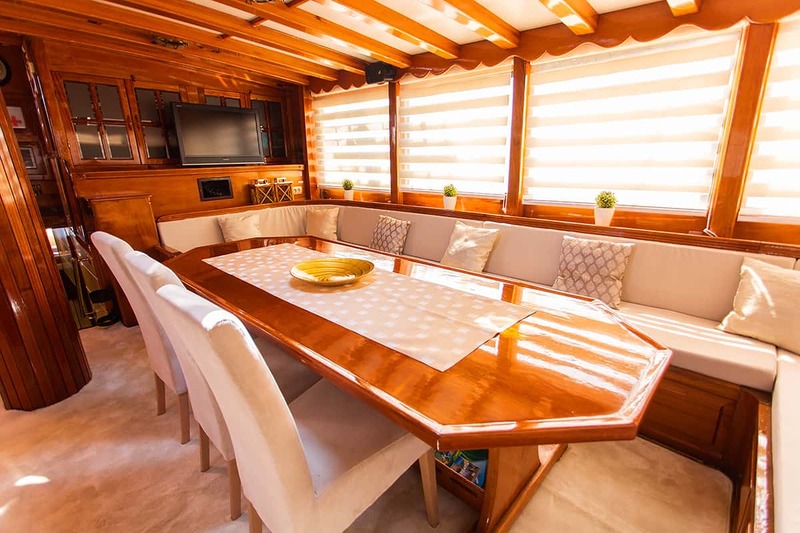 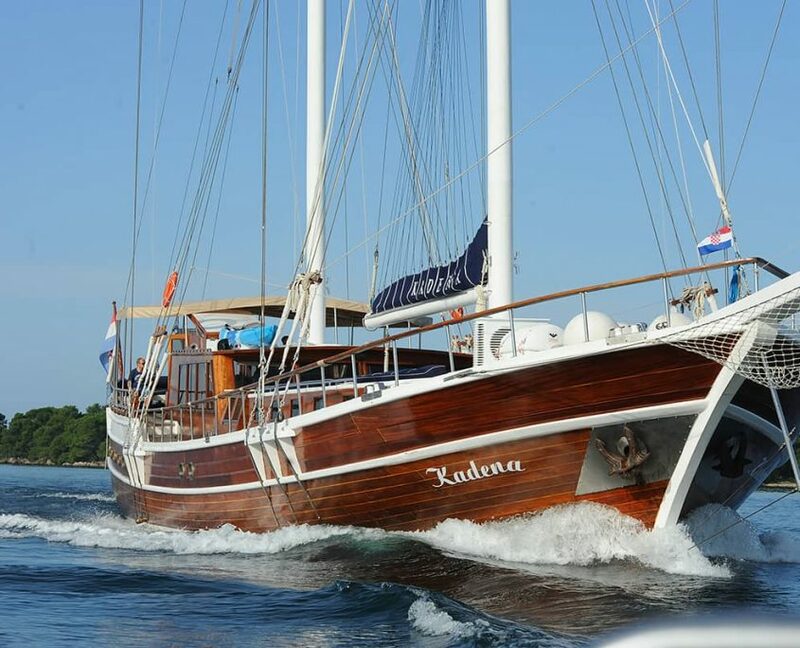 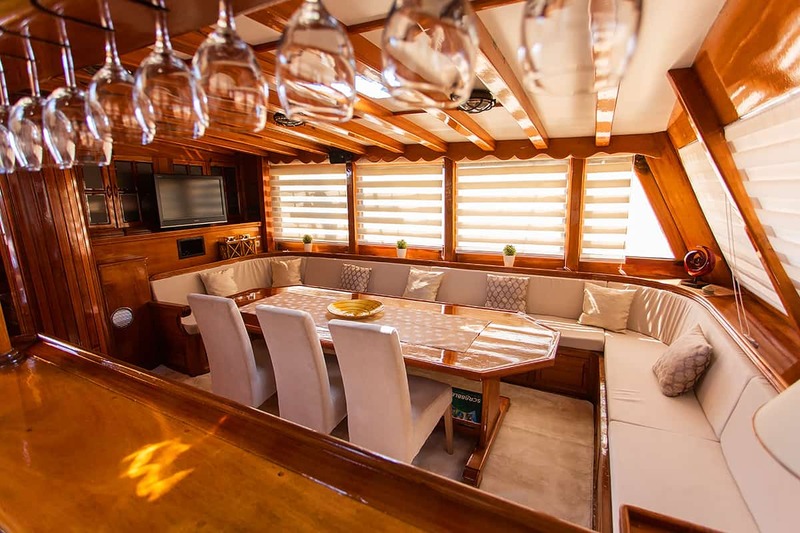 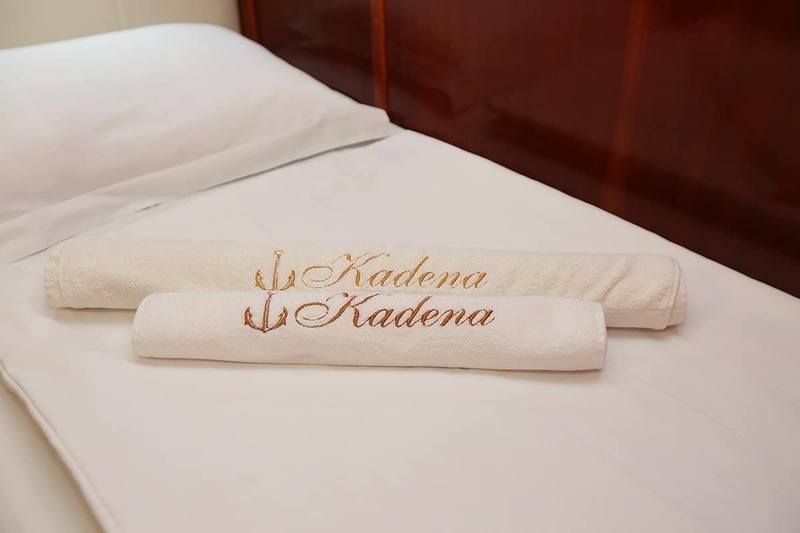 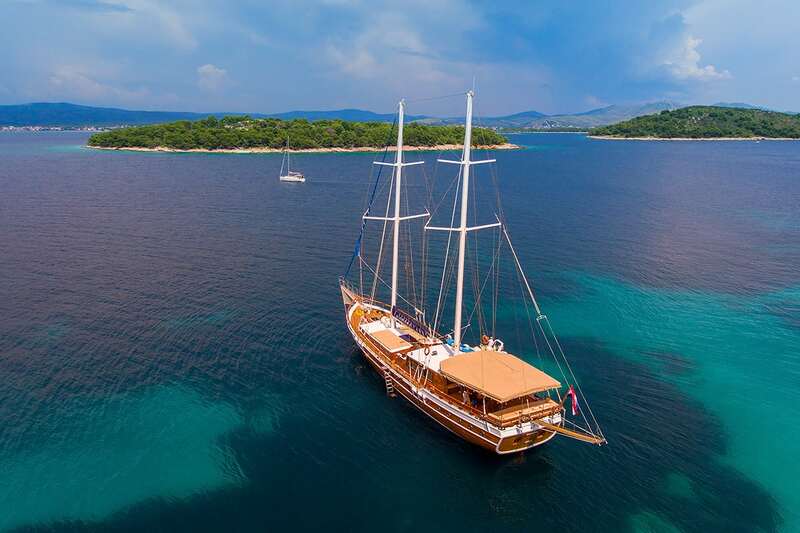 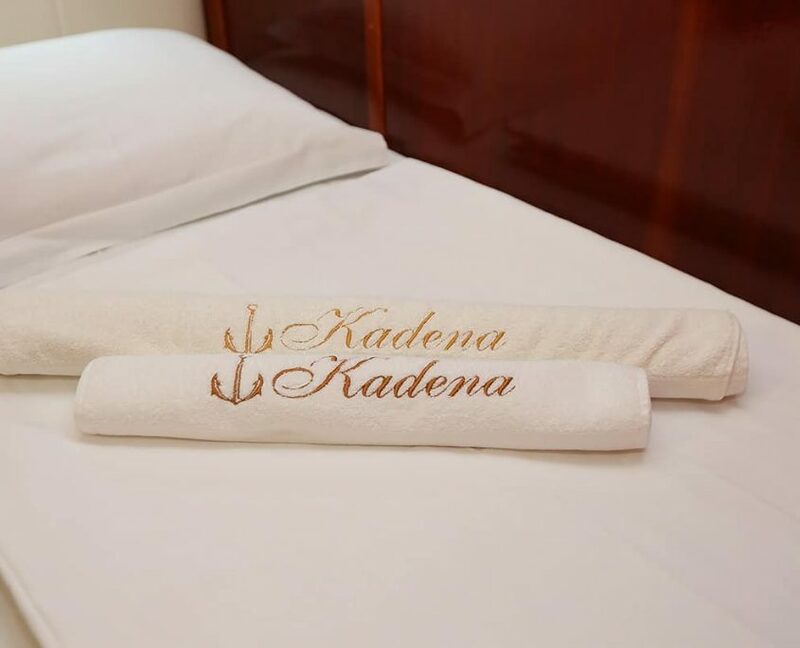 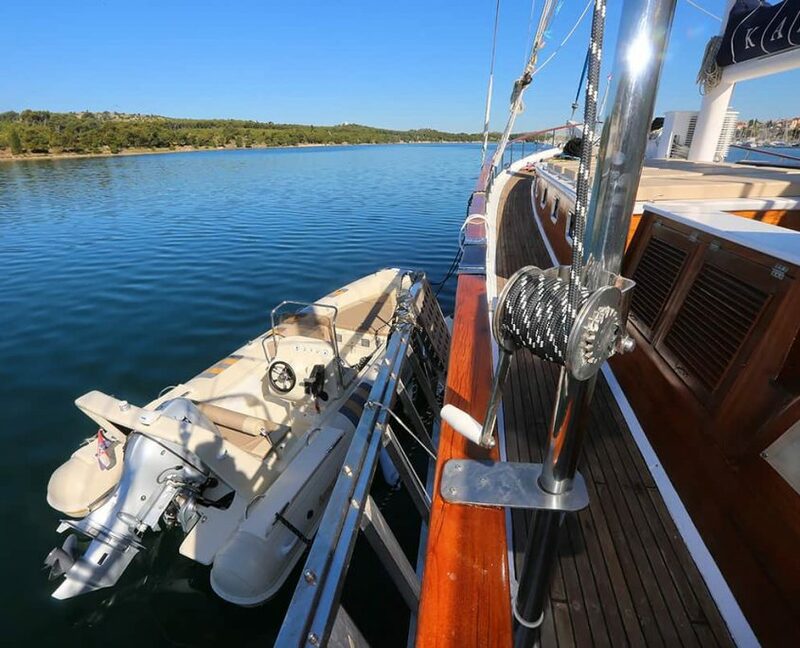 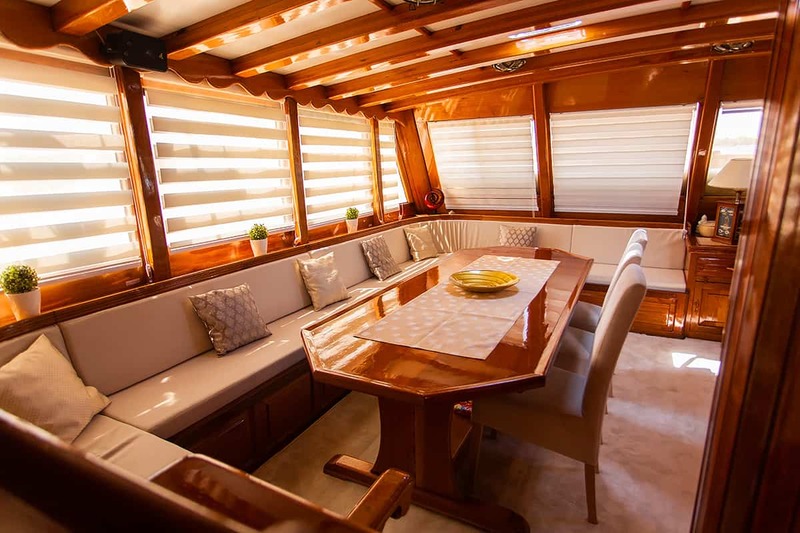 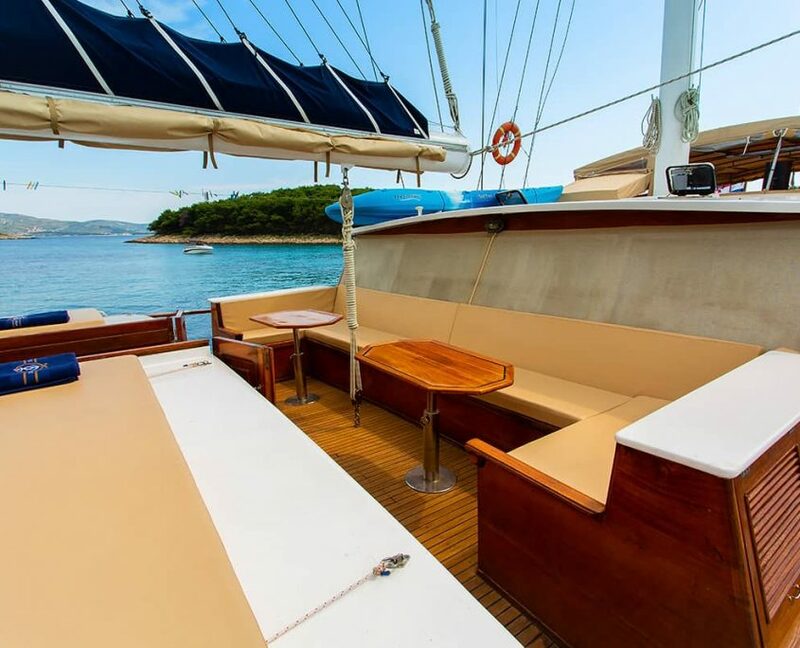 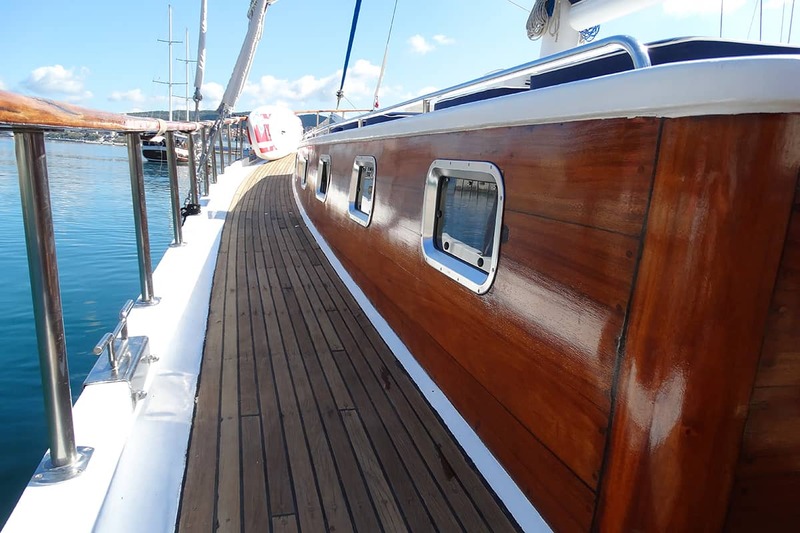 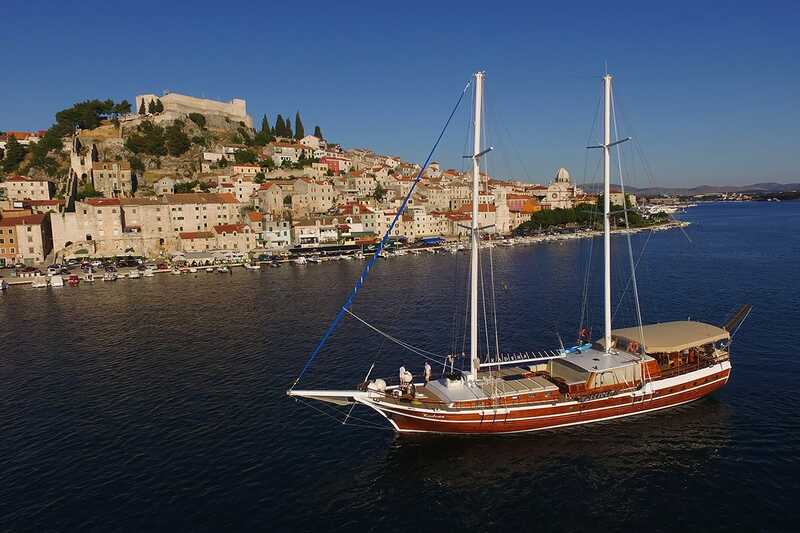 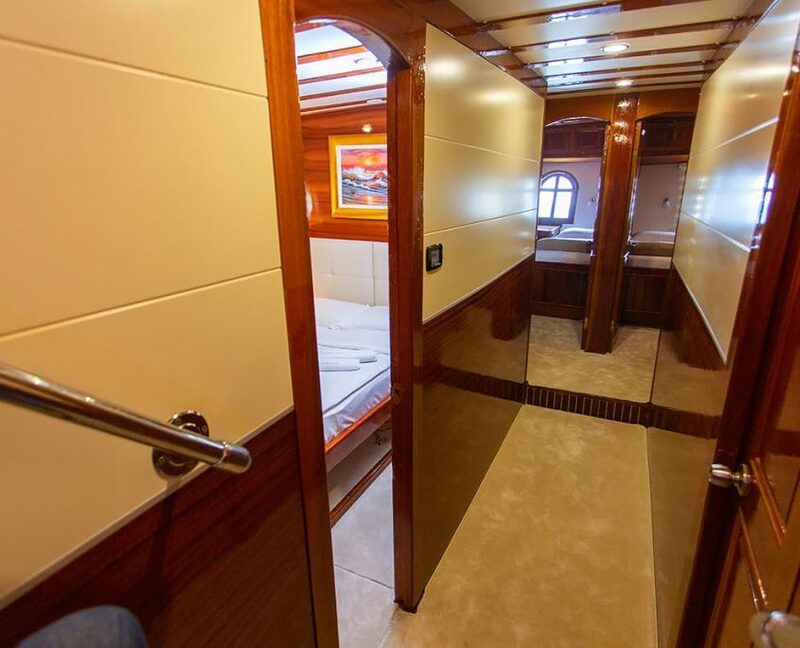 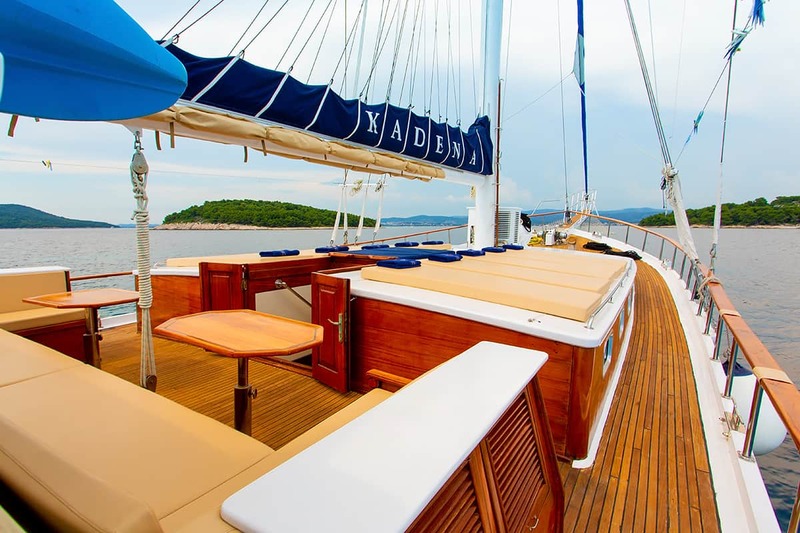 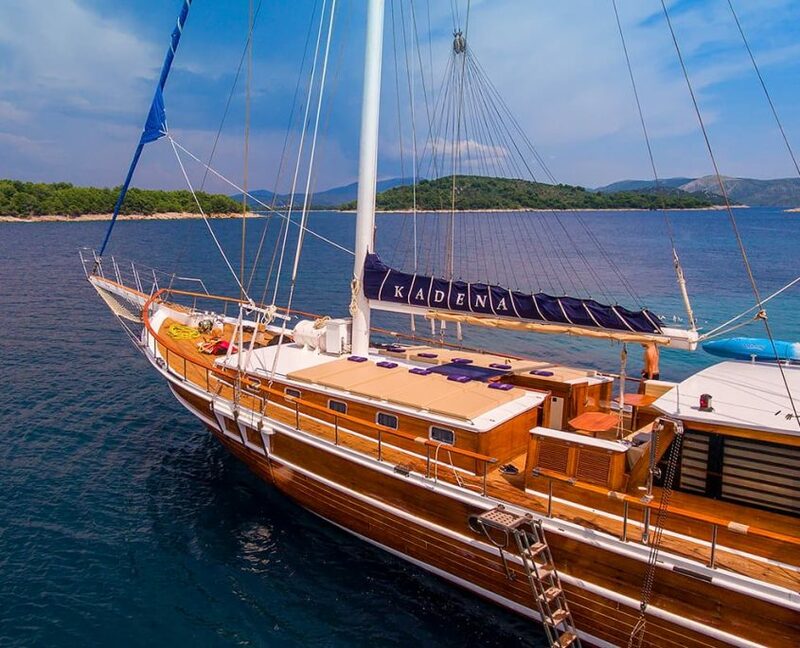 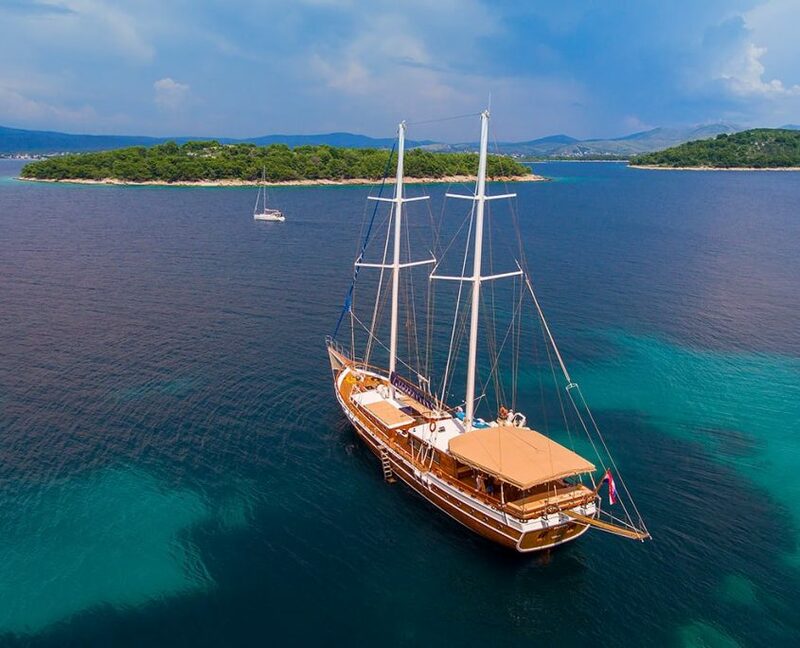 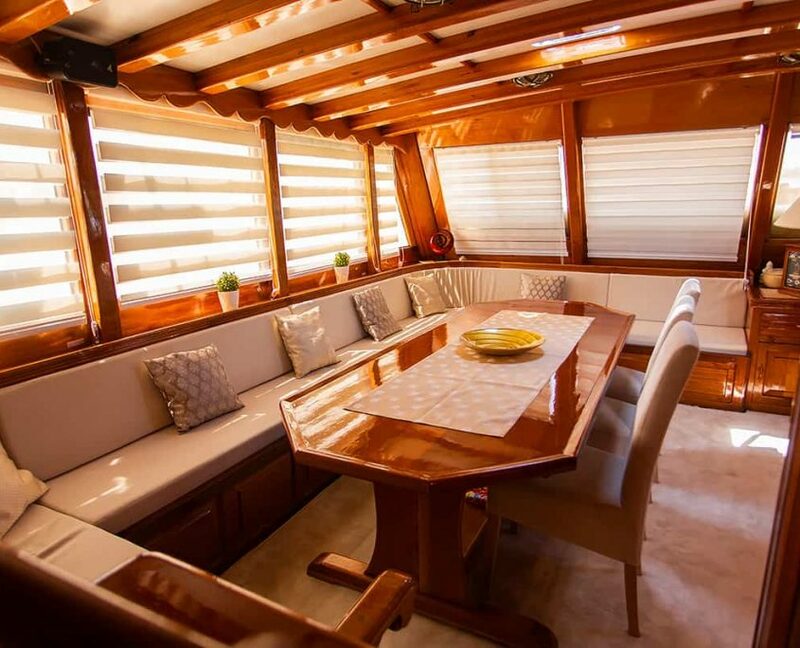 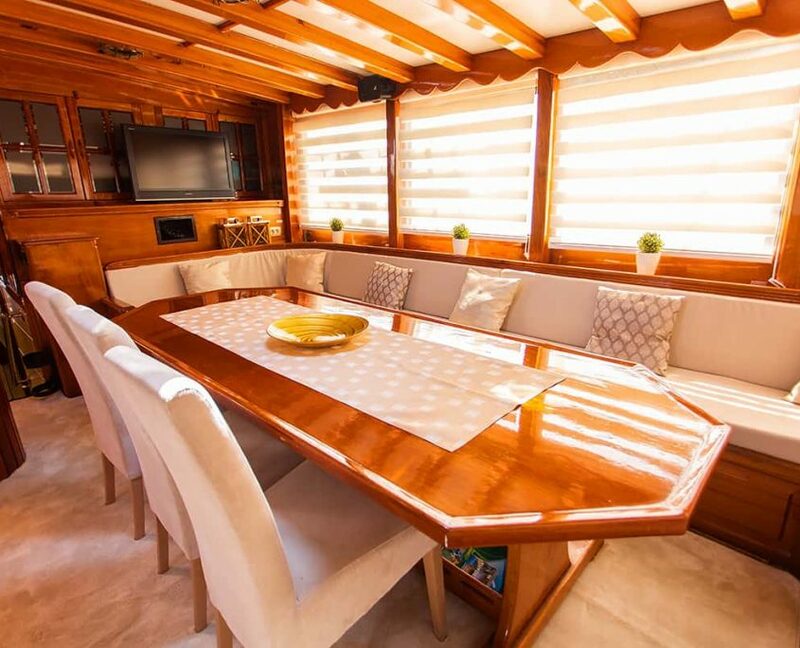 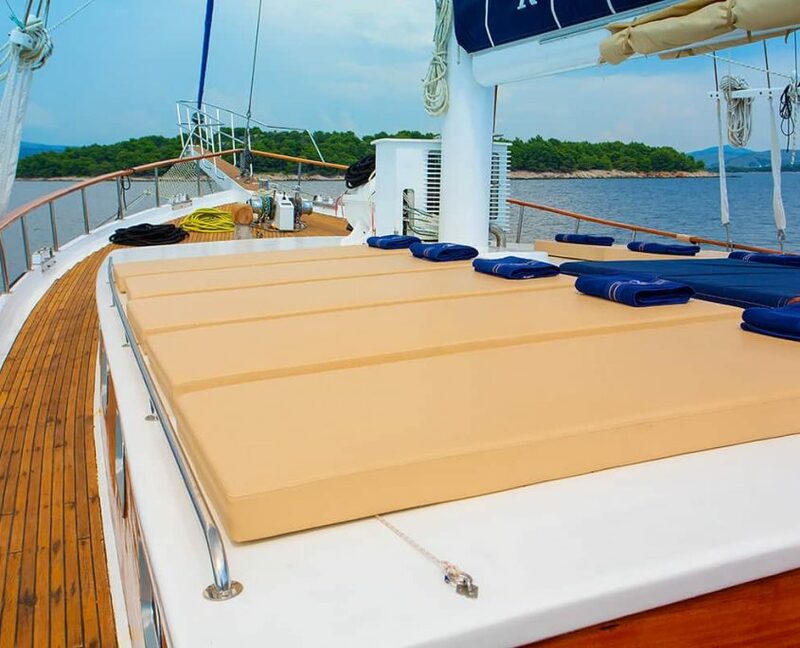 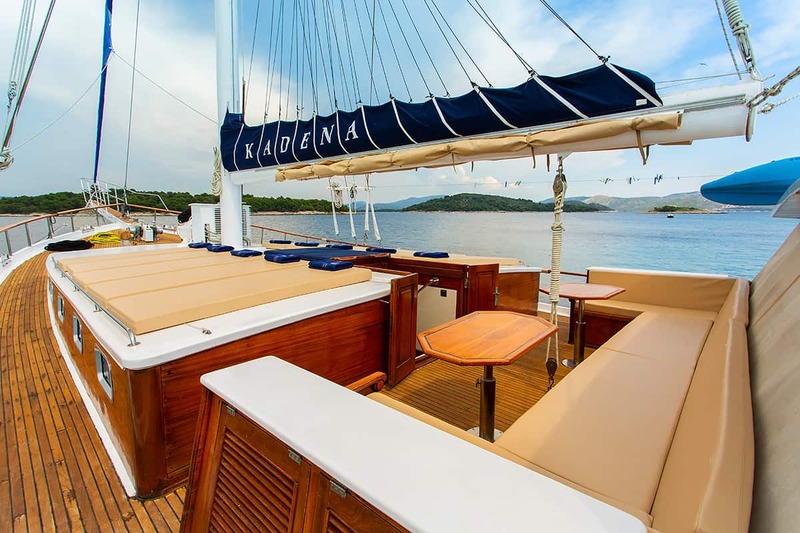 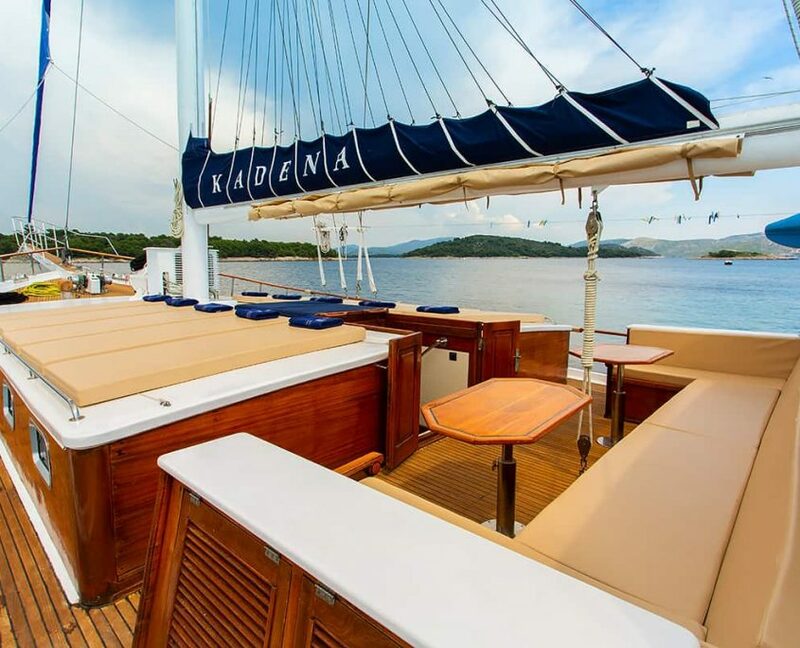 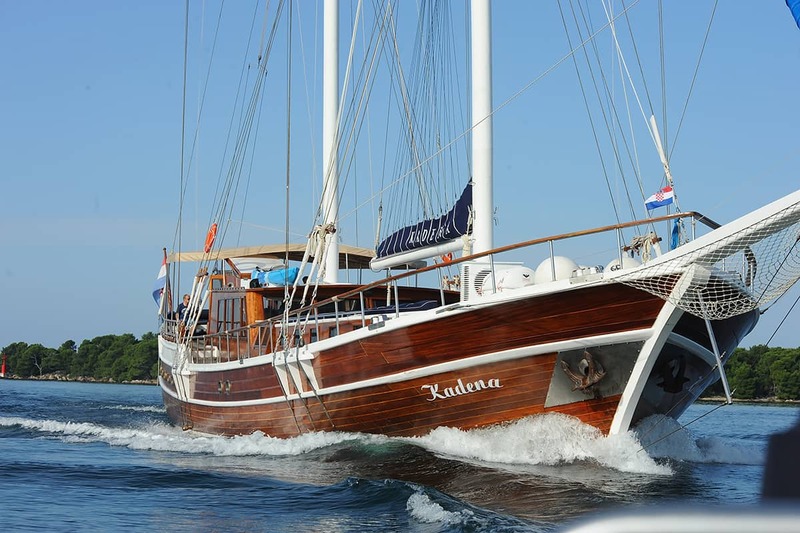 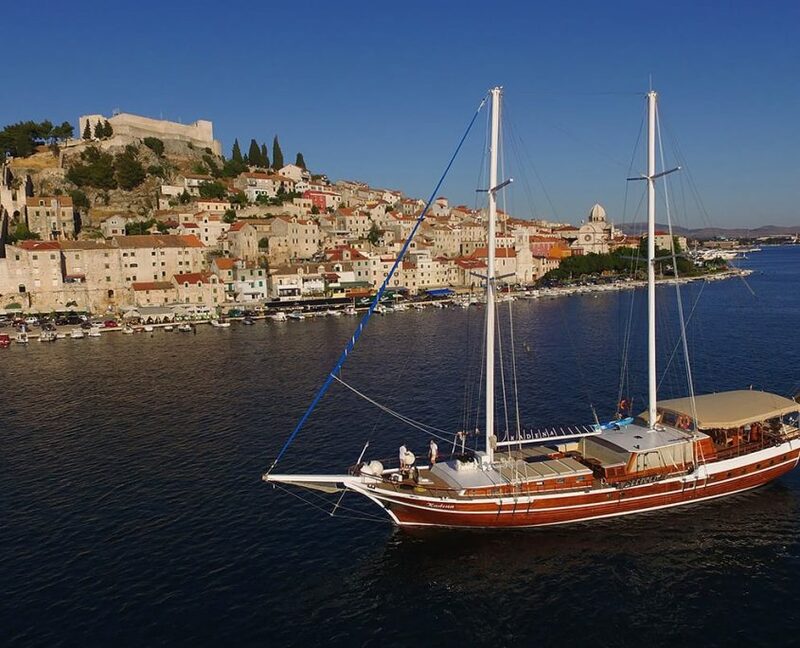 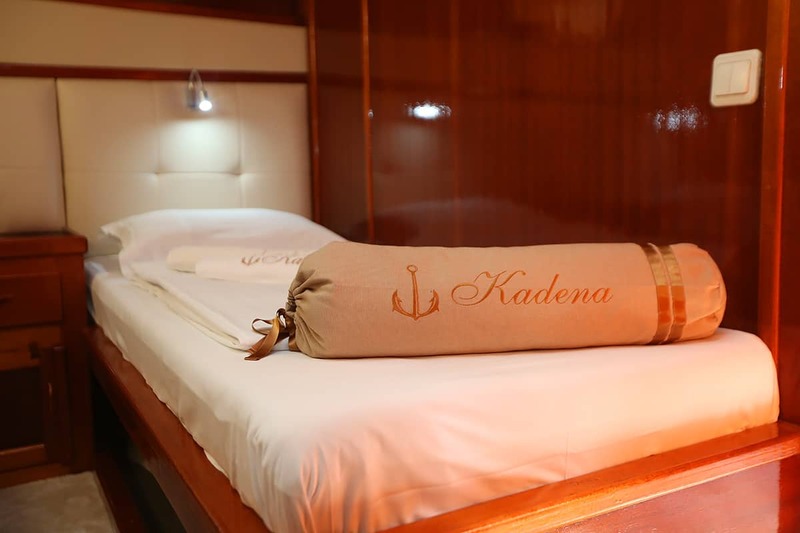 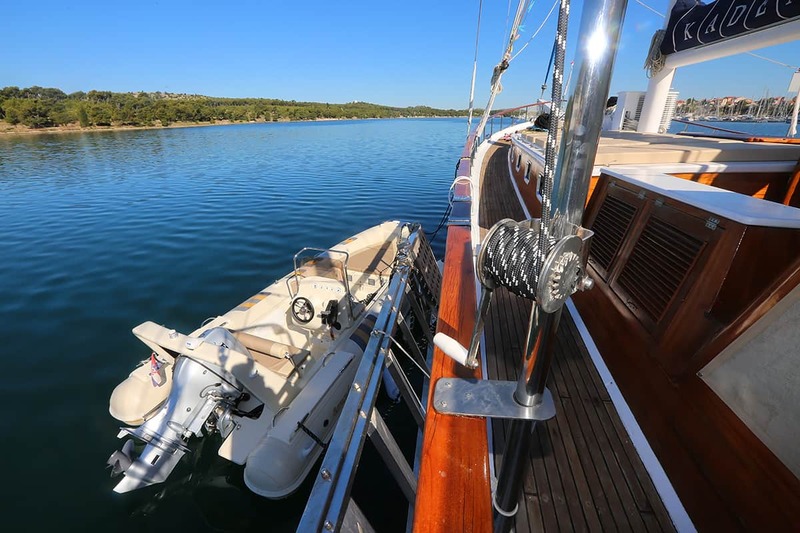 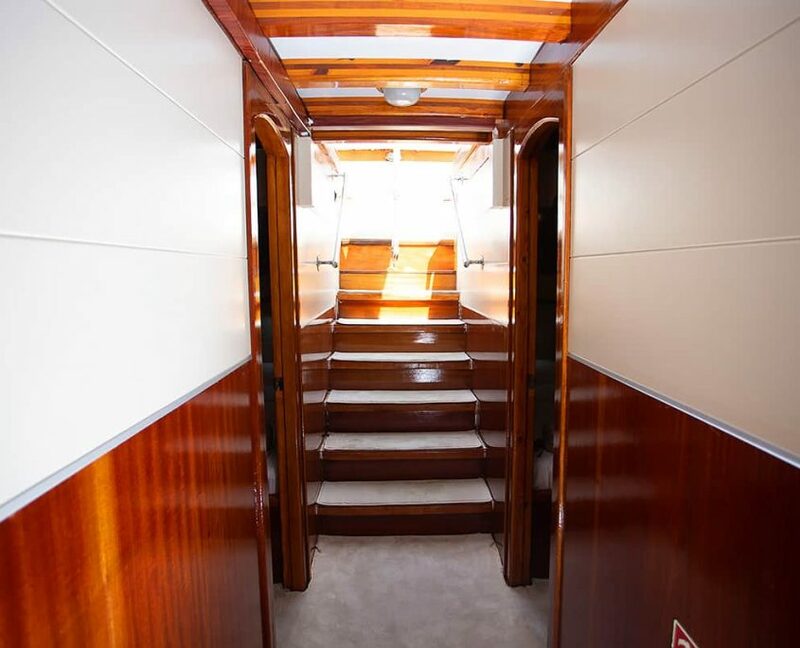 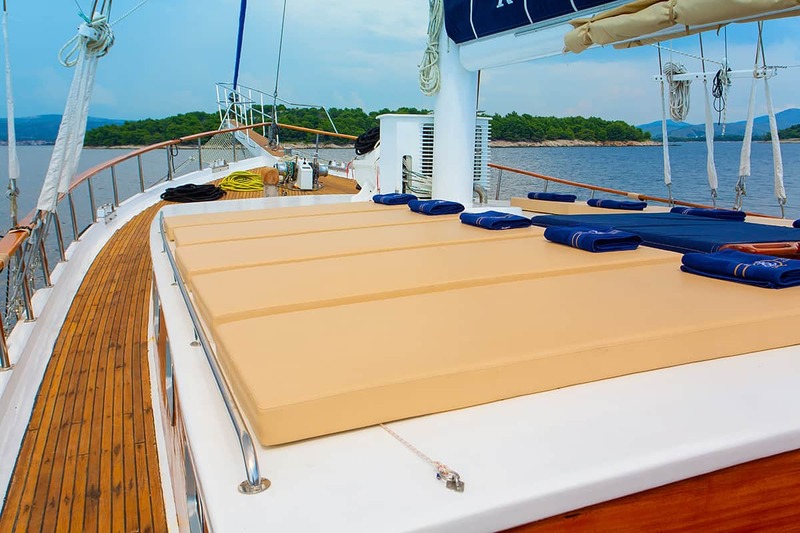 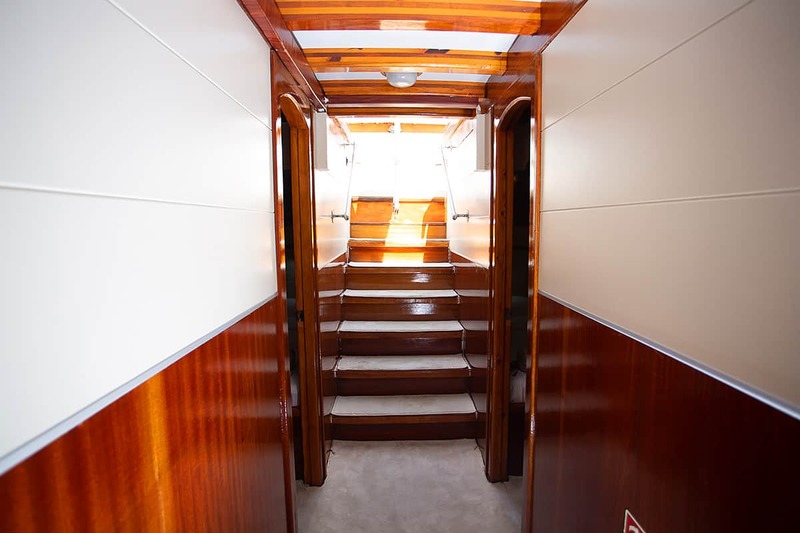 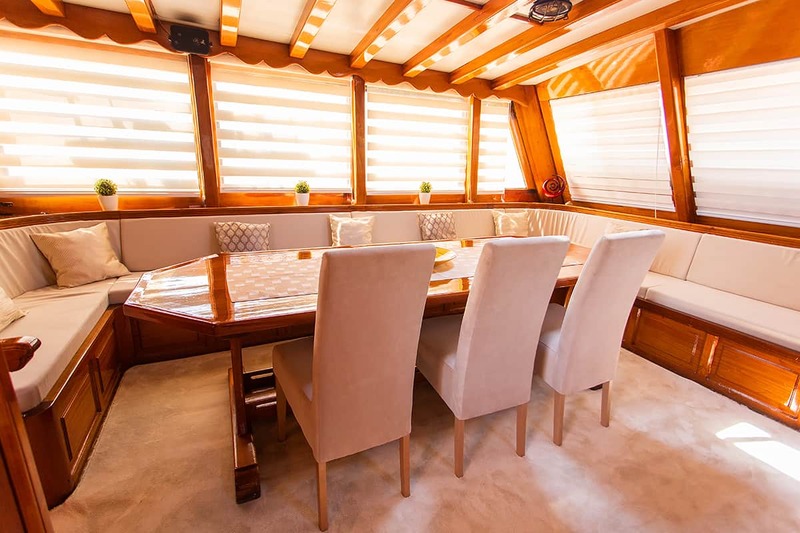 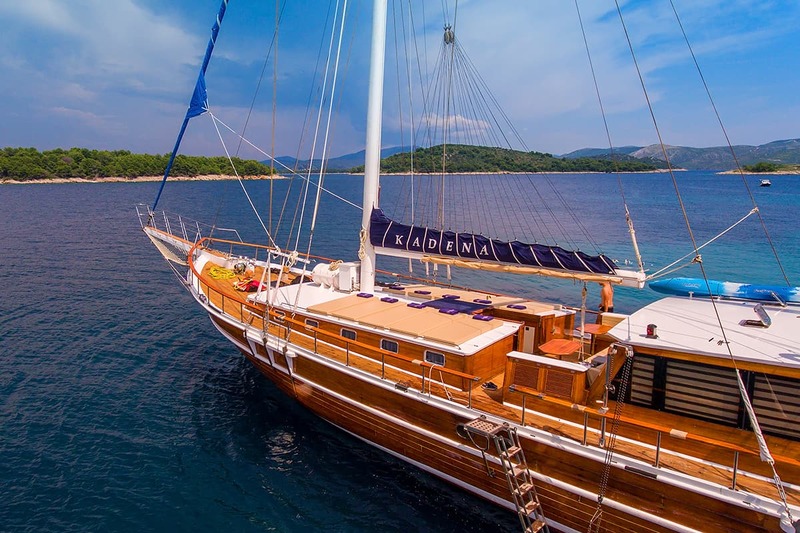 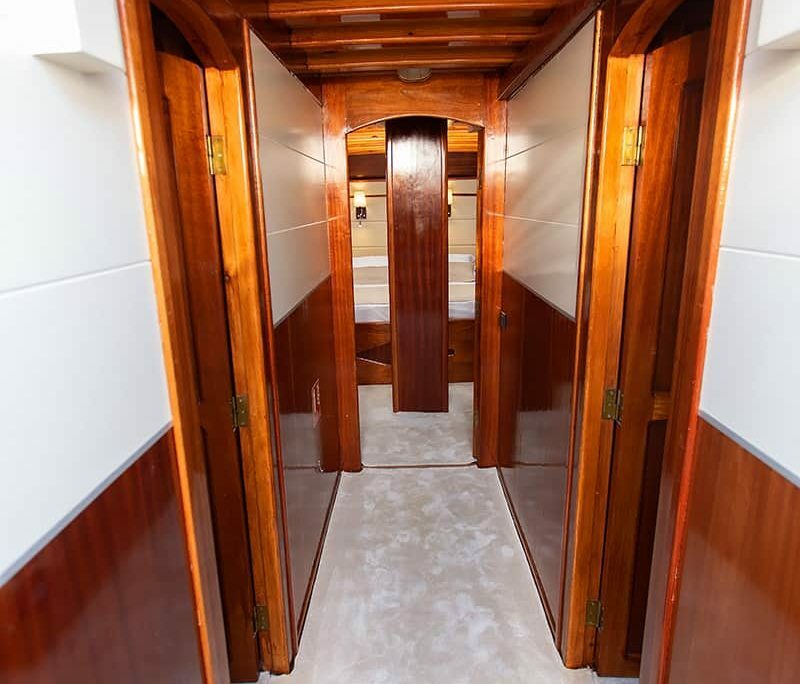 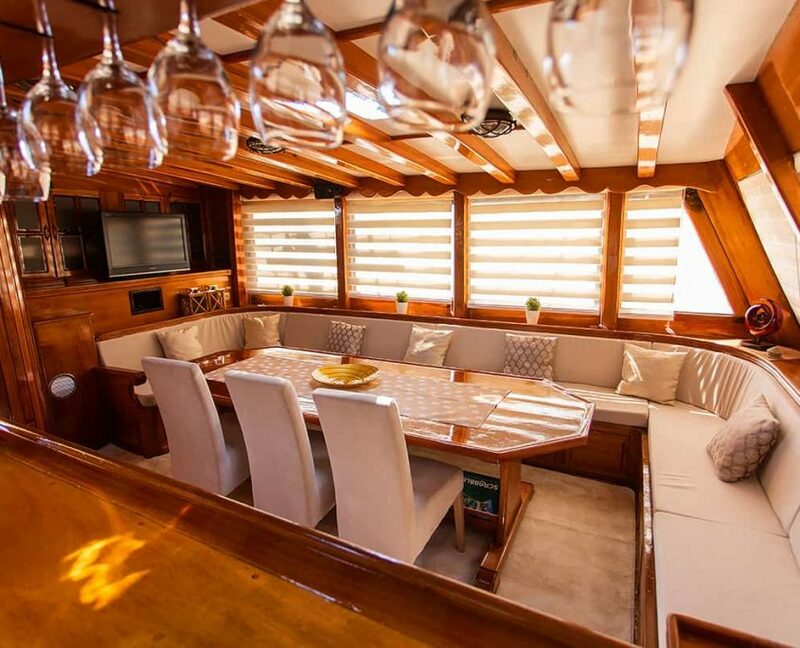 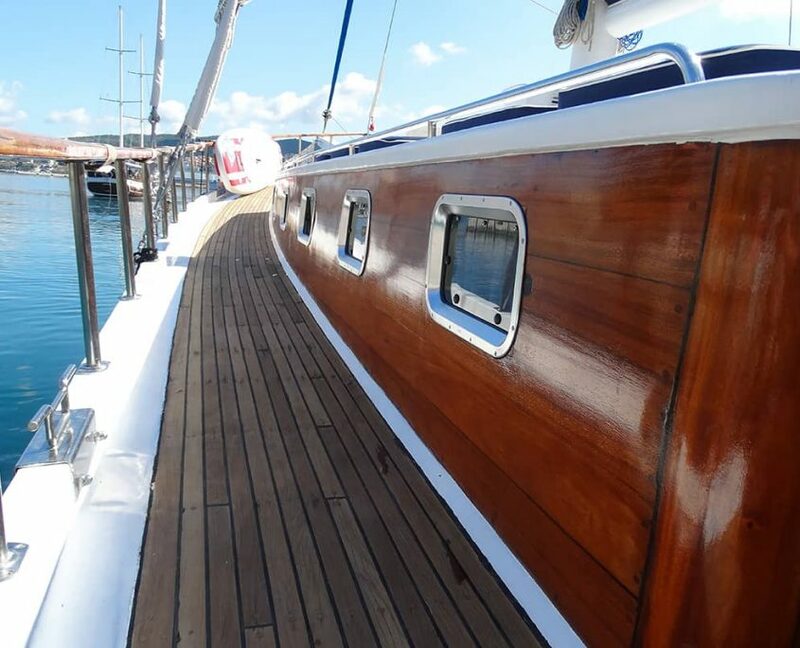 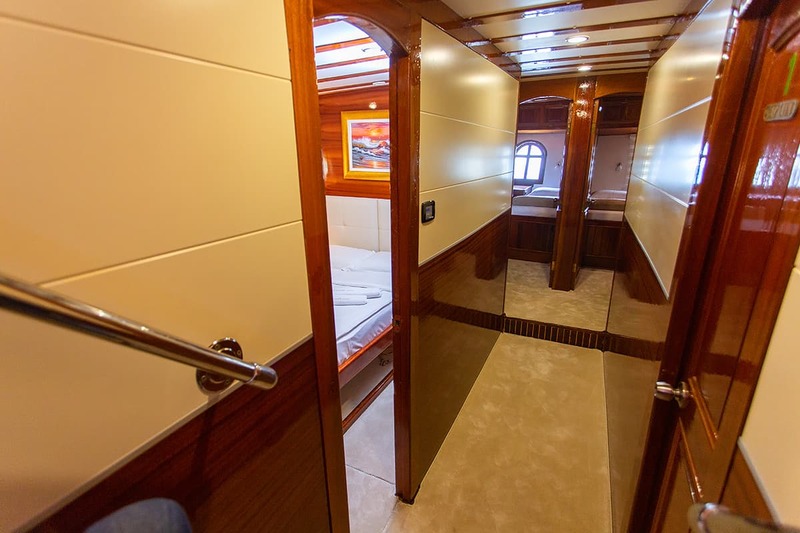 Regular maintenance gives gulet Kadena good look and guests satisfaction. 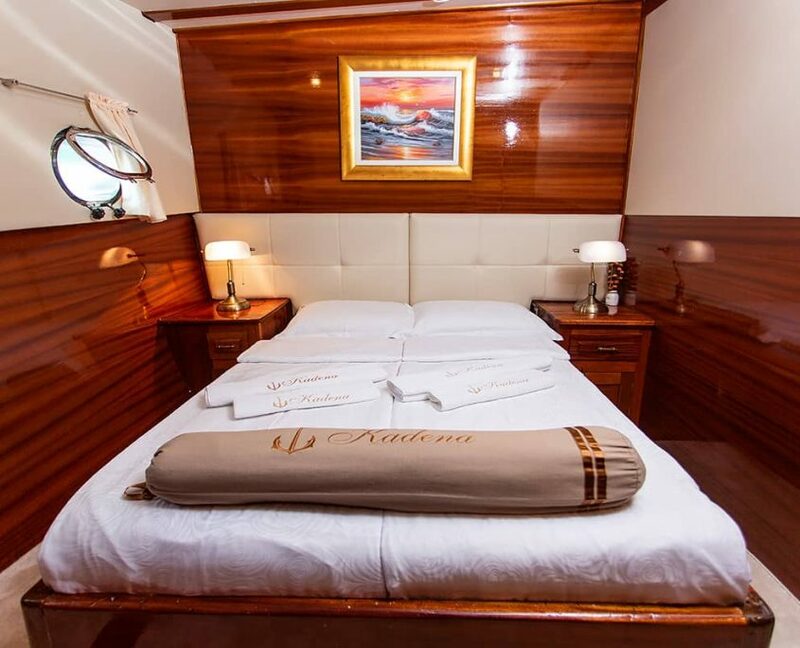 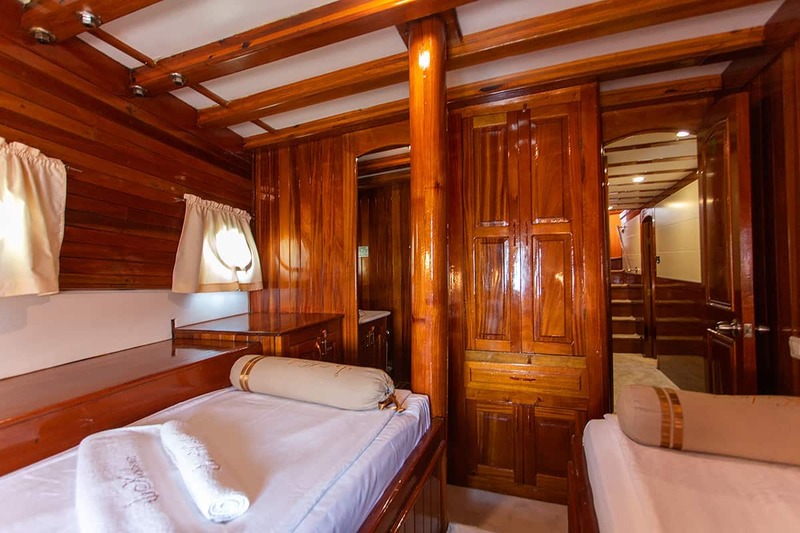 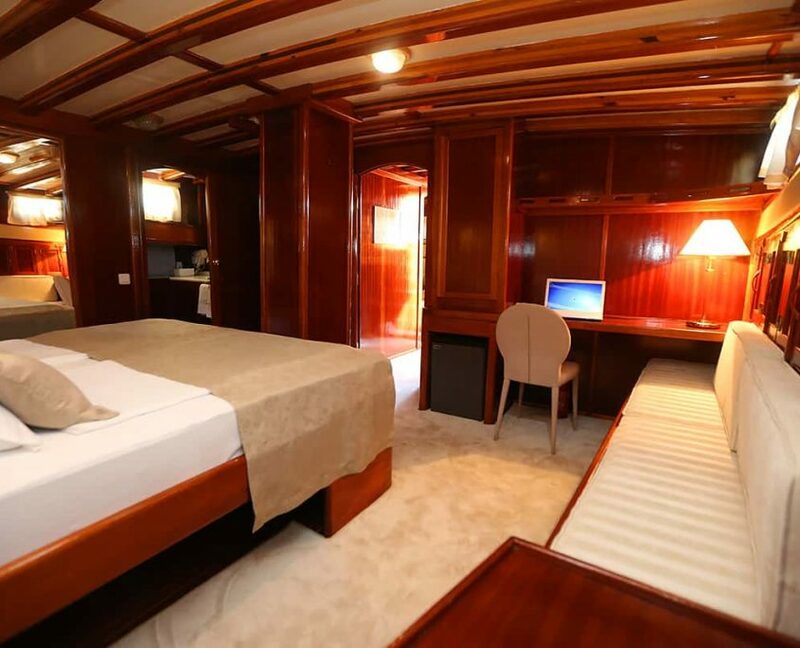 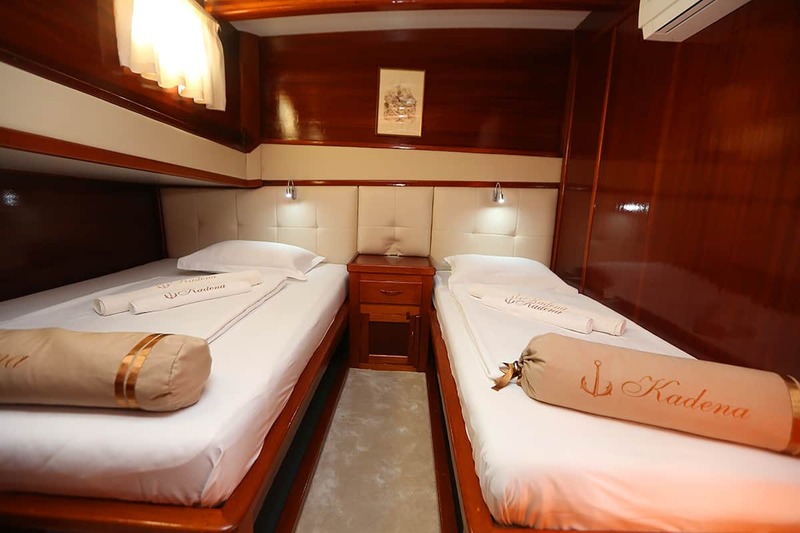 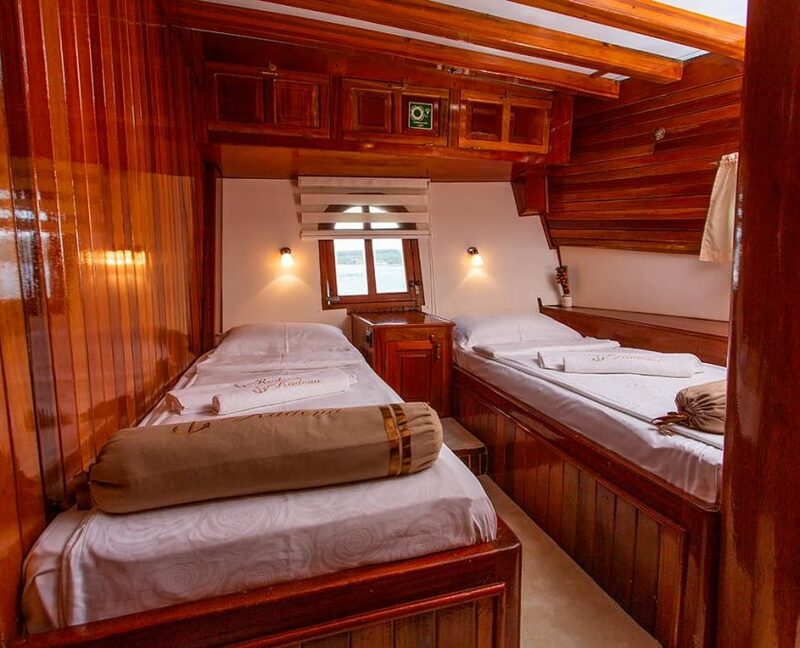 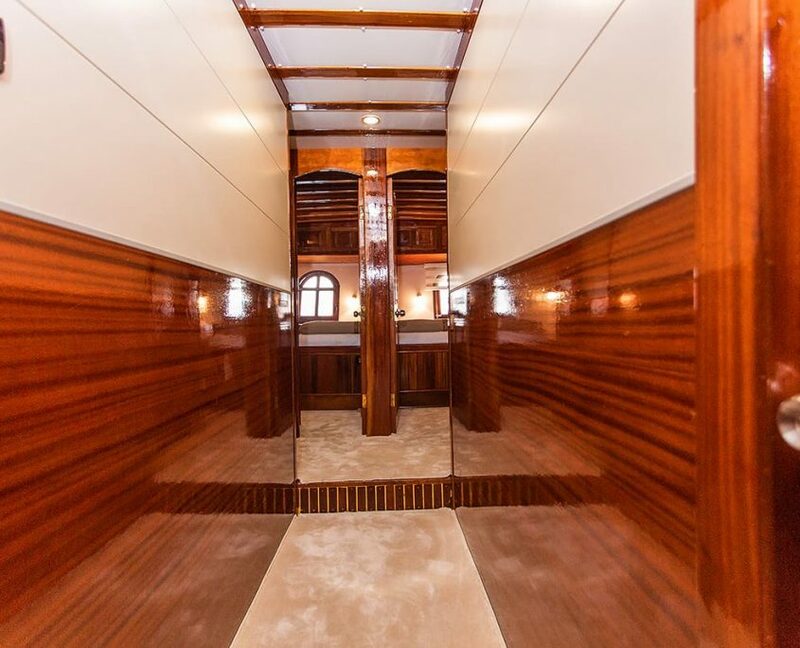 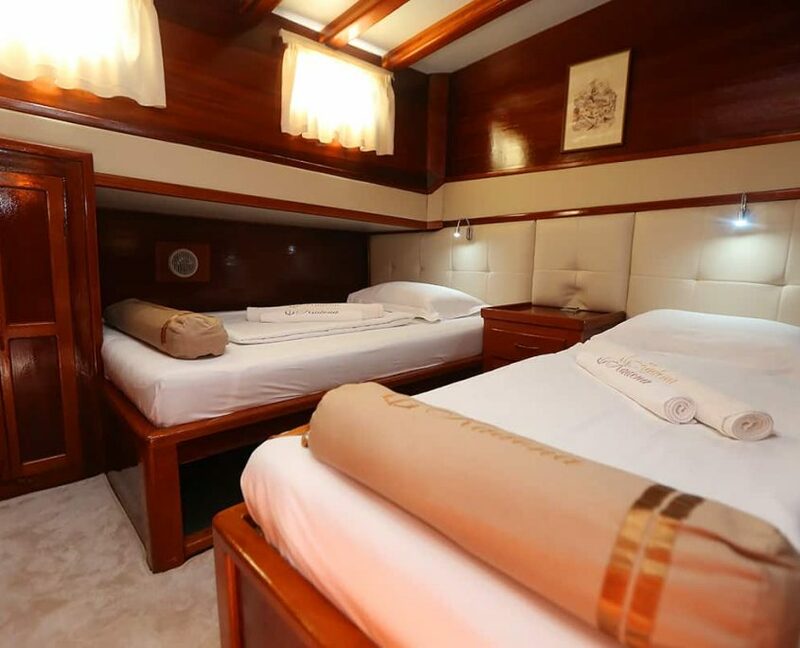 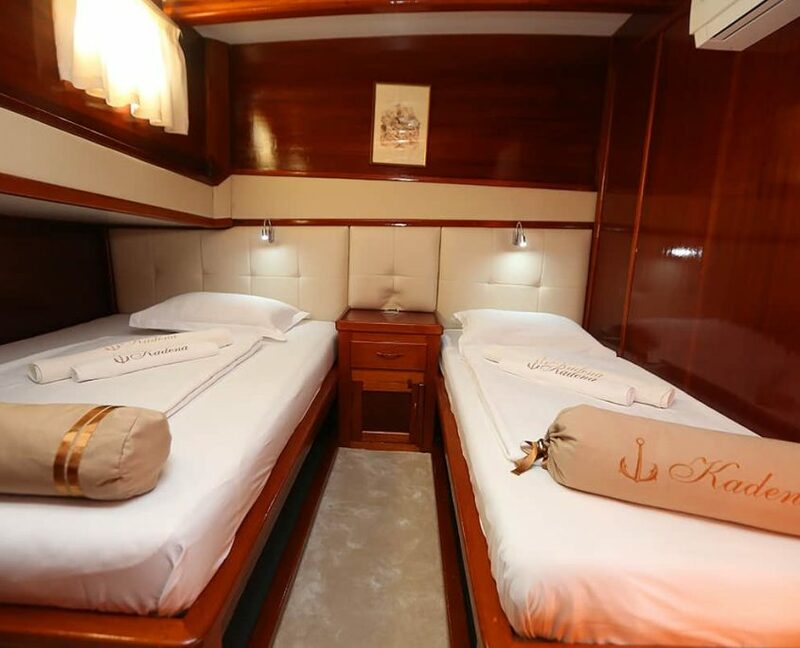 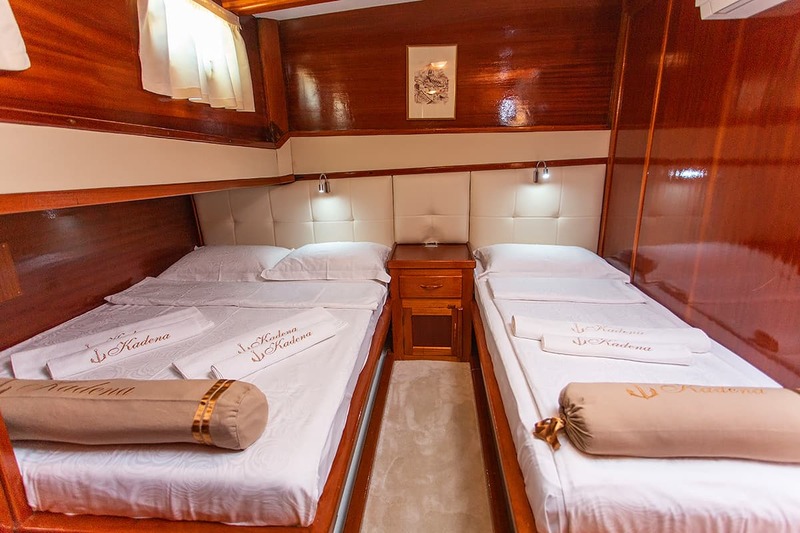 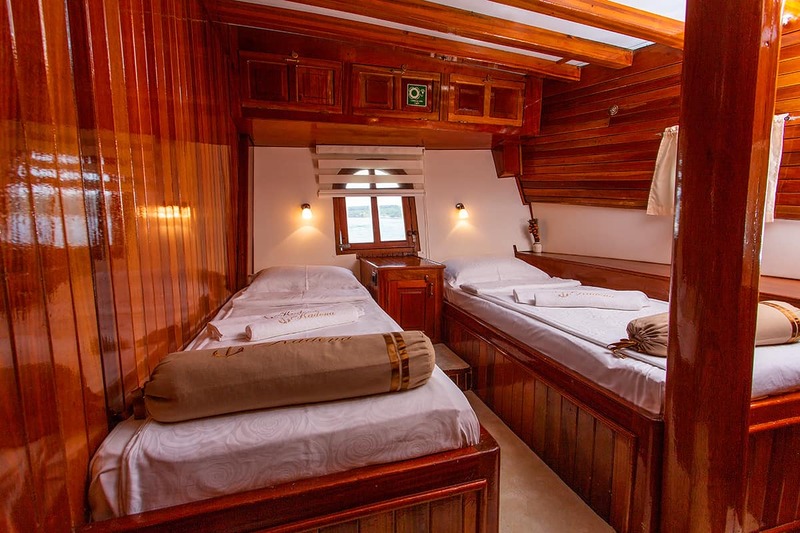 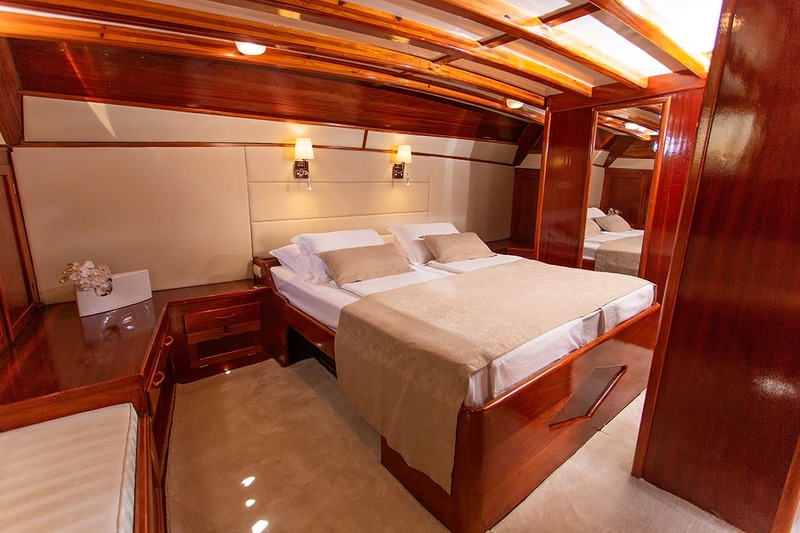 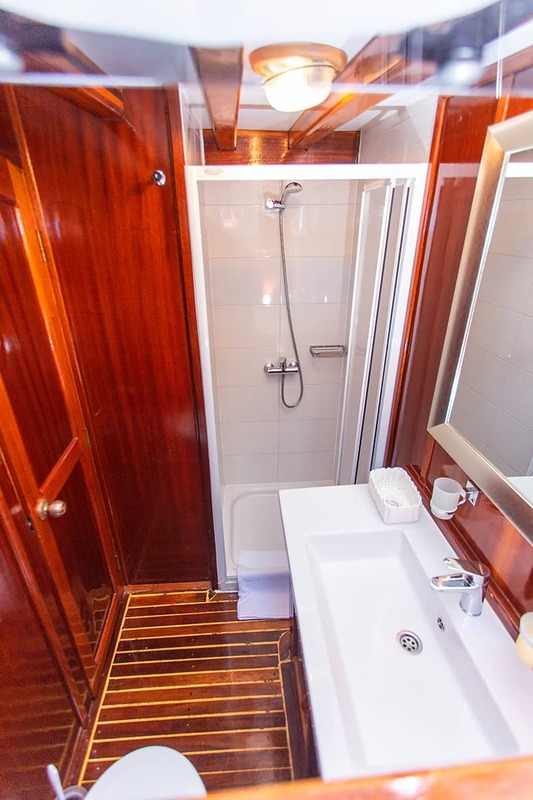 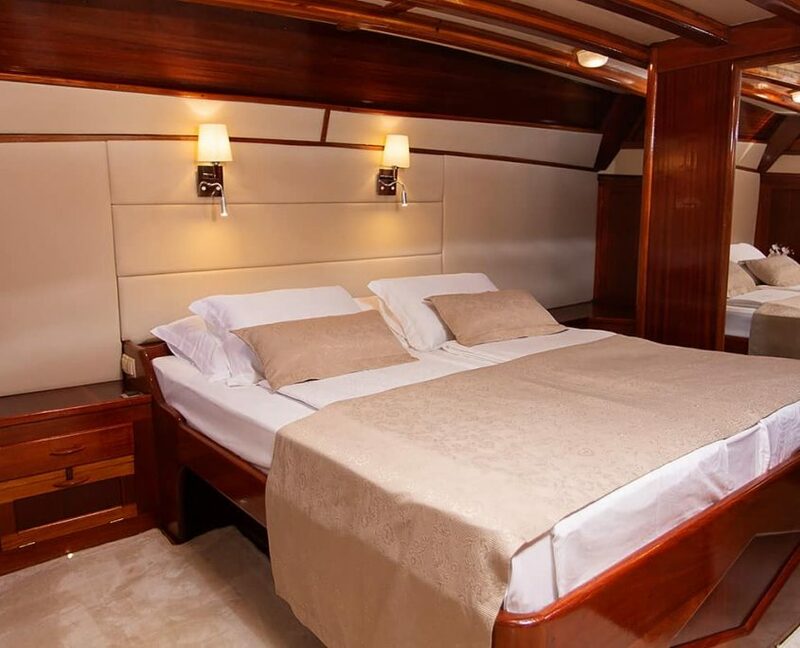 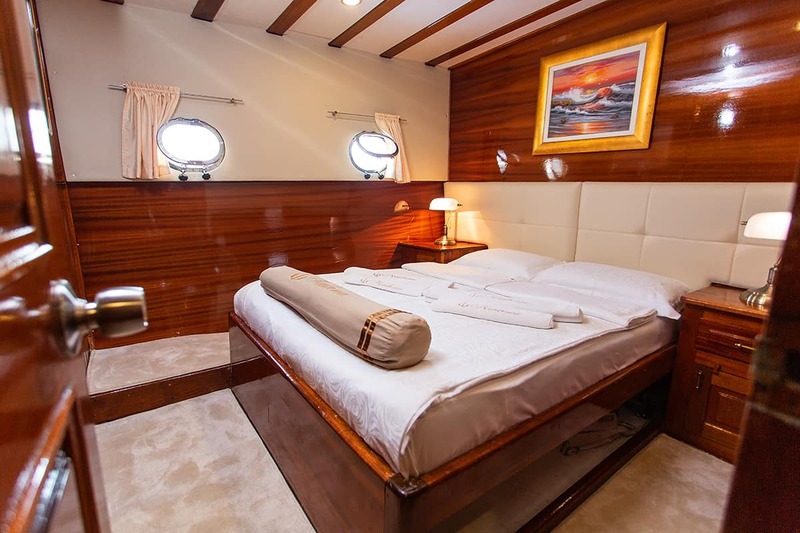 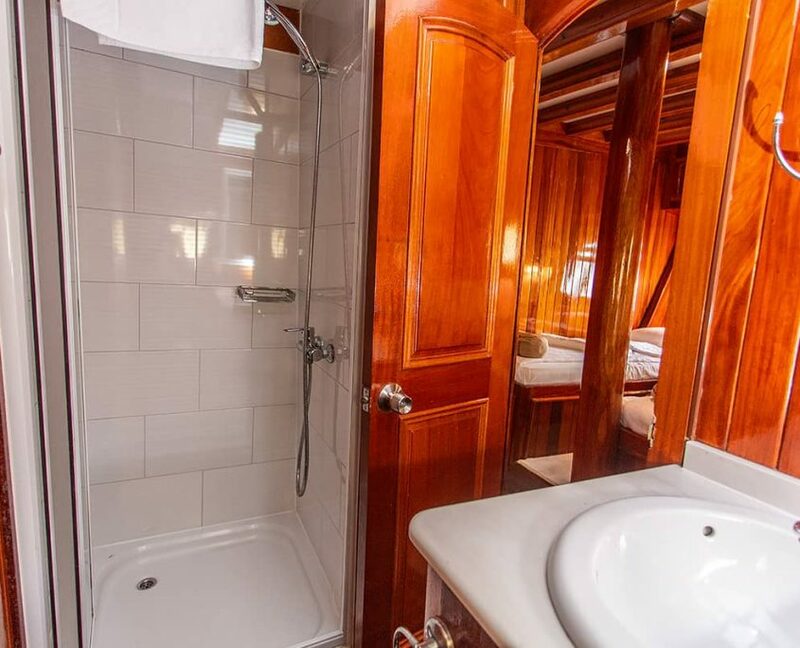 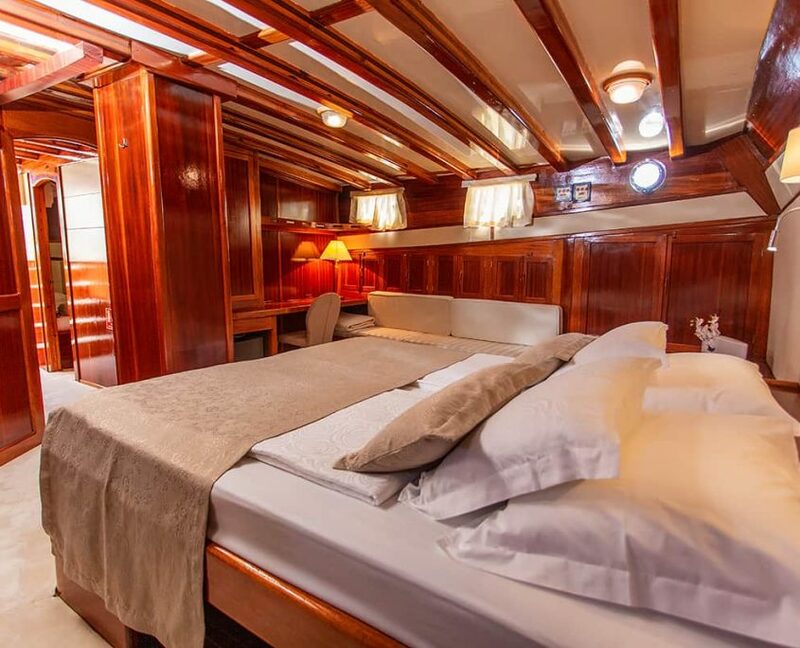 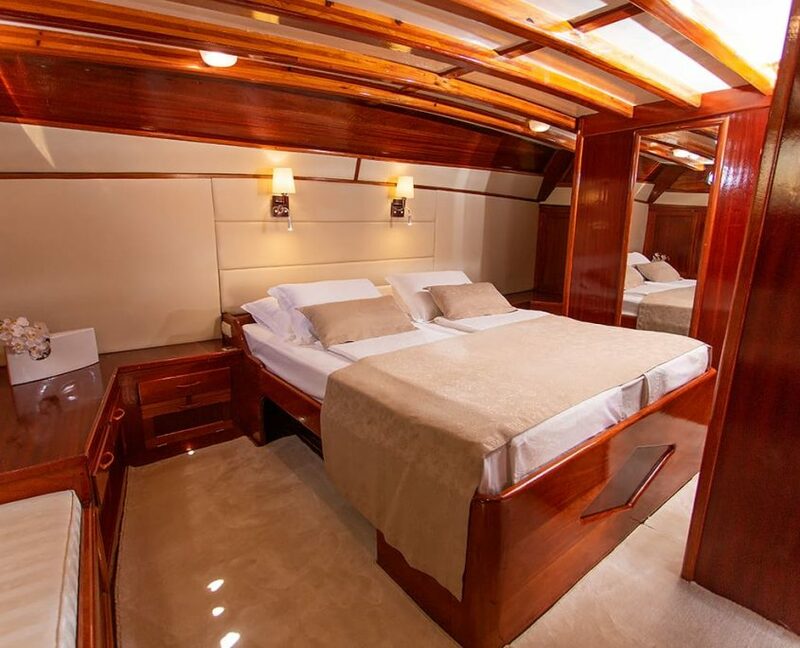 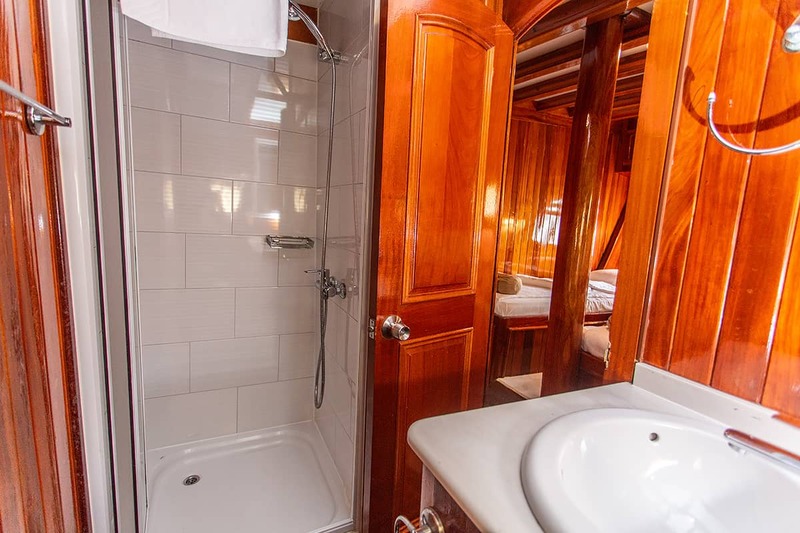 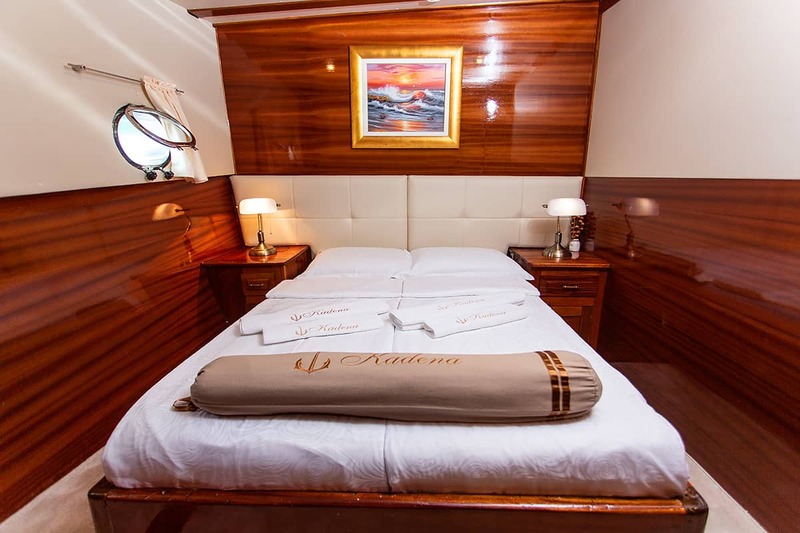 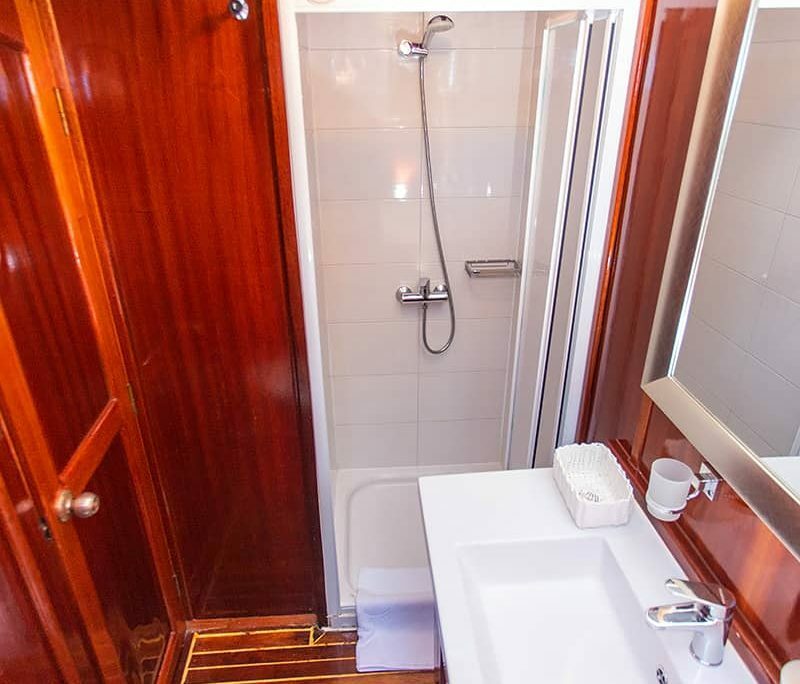 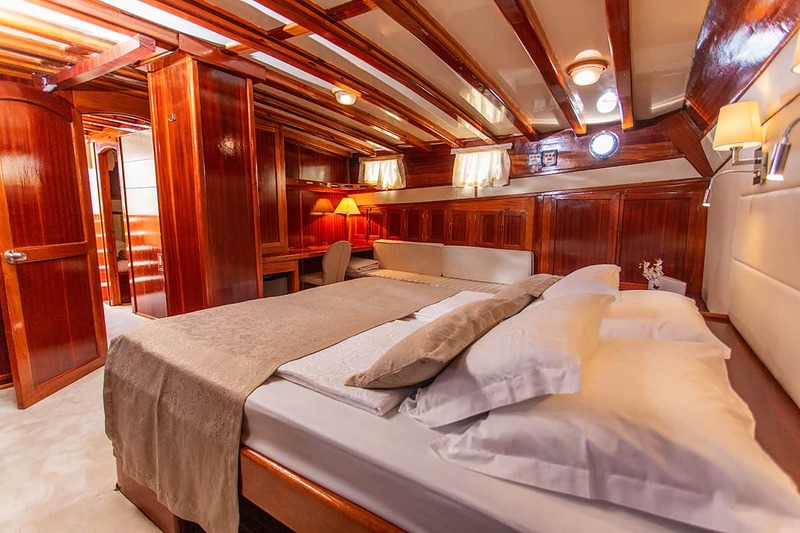 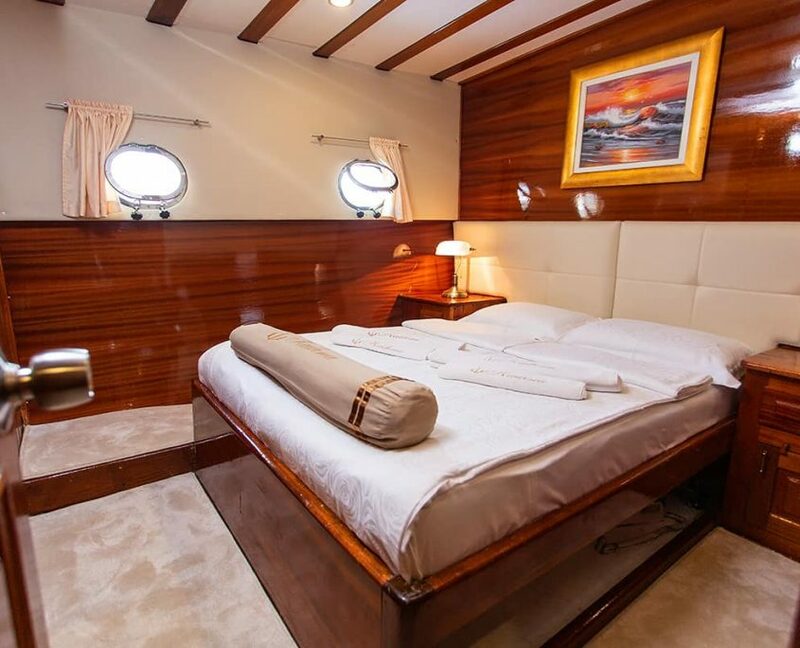 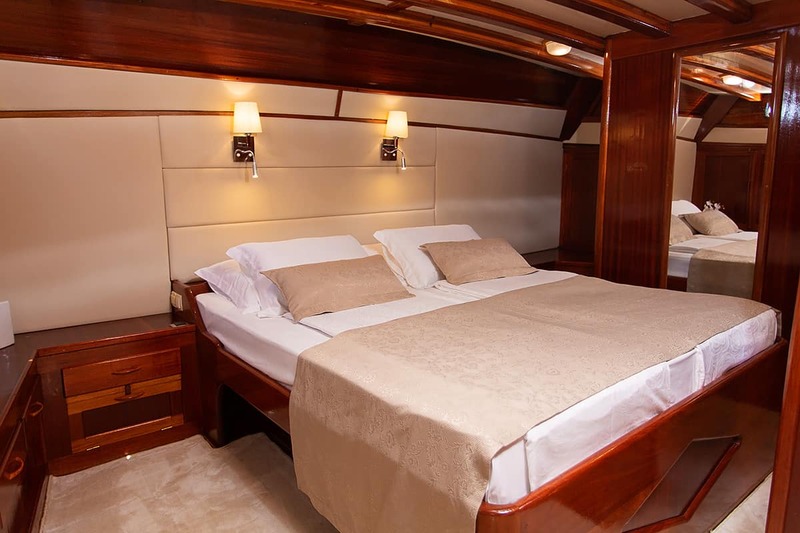 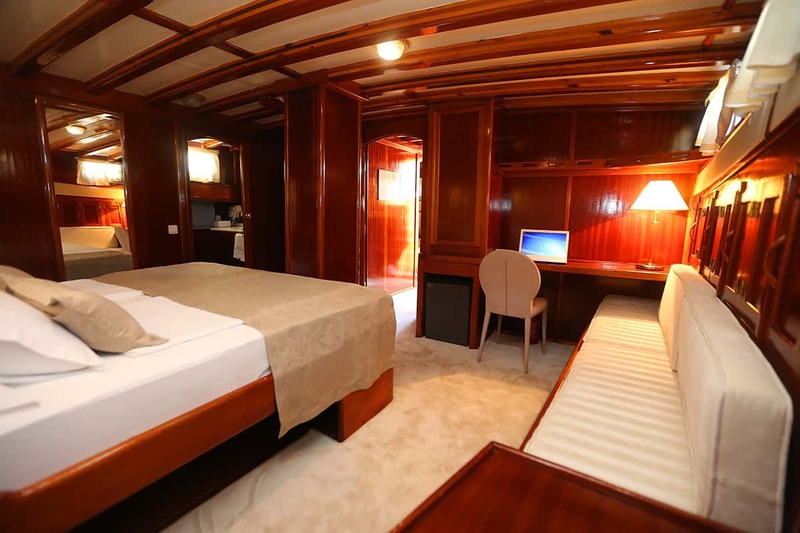 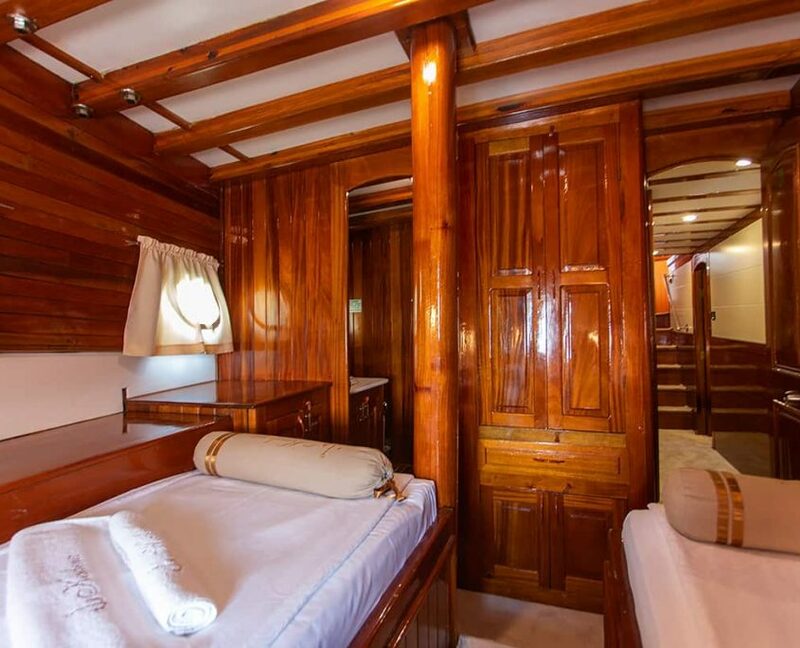 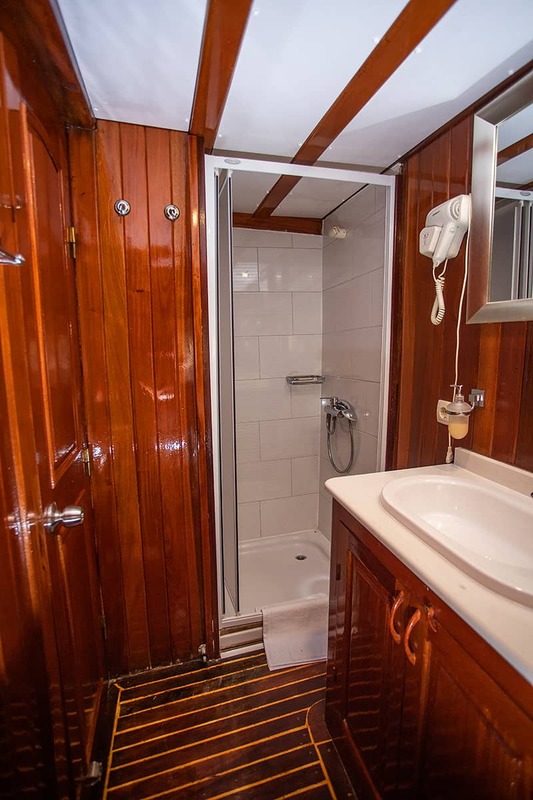 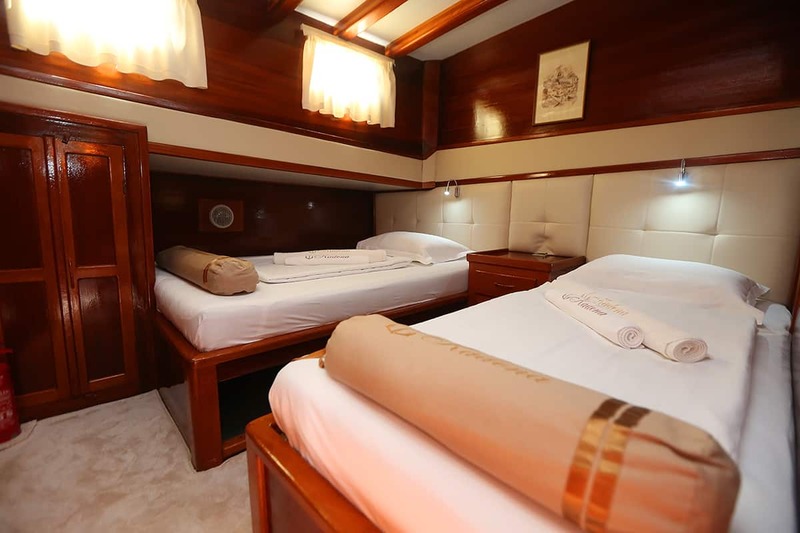 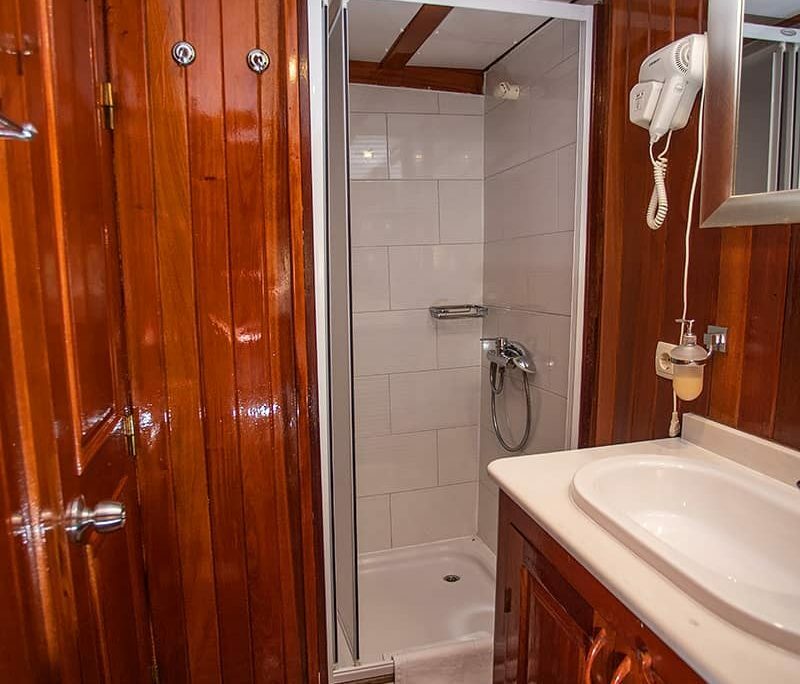 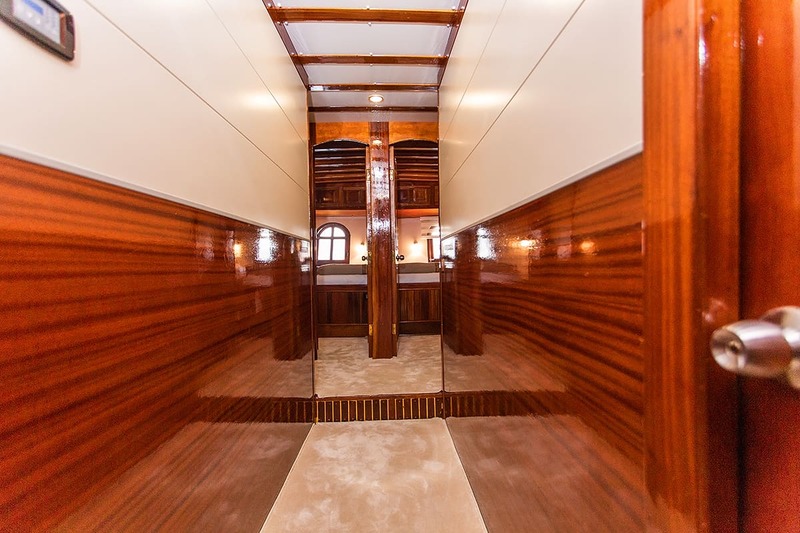 She has very nice comfortable cabins and large Master cabin. 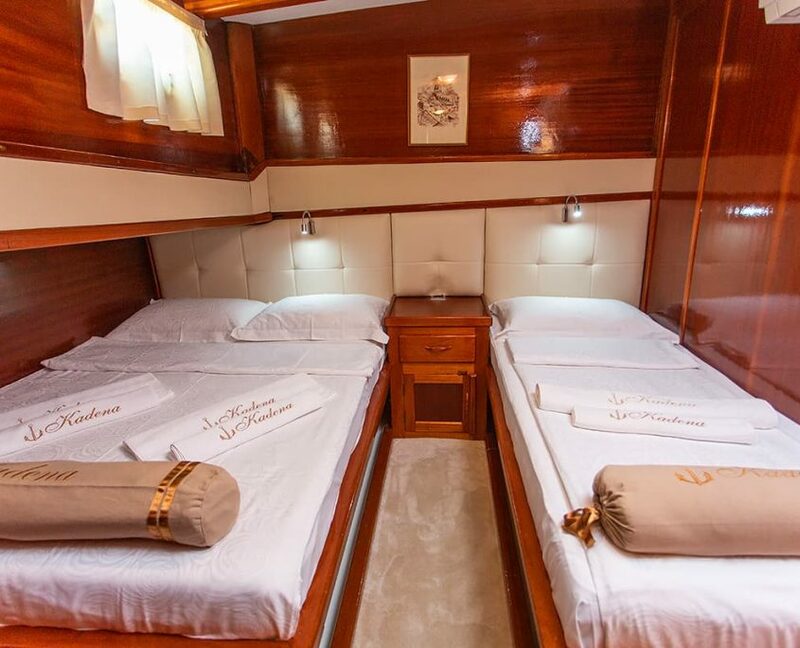 During the cruise, there will be 4 crew members at your disposal.